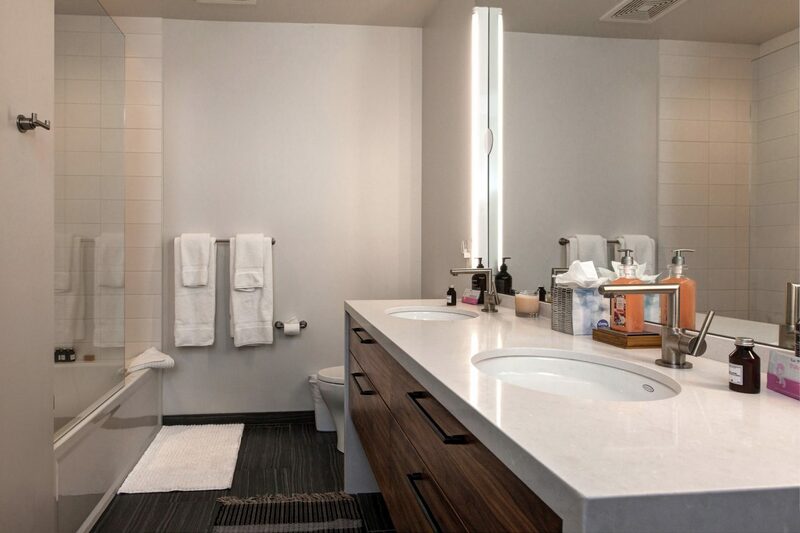 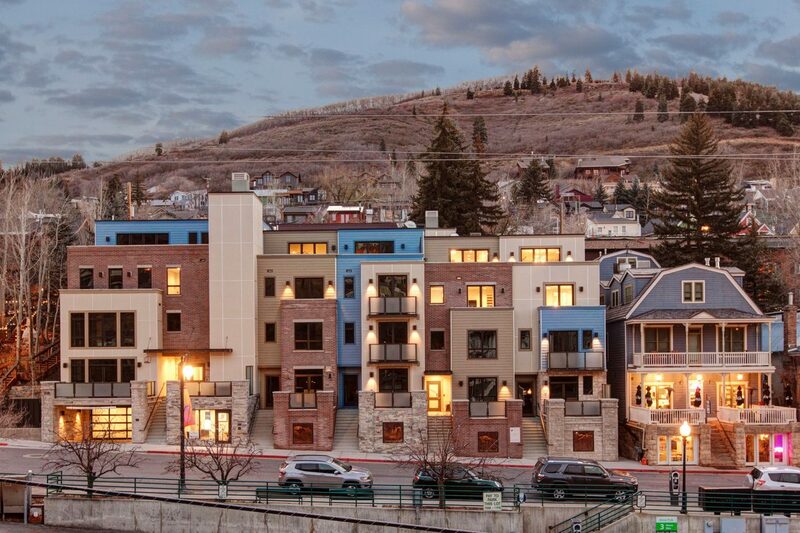 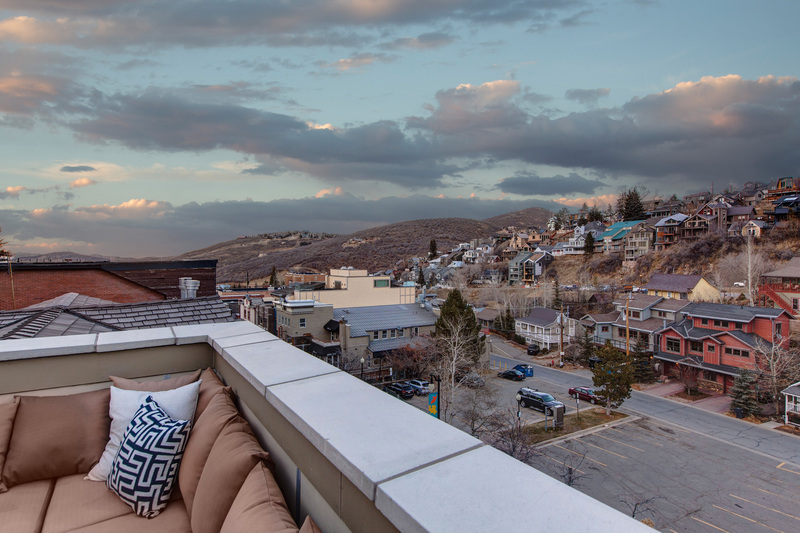 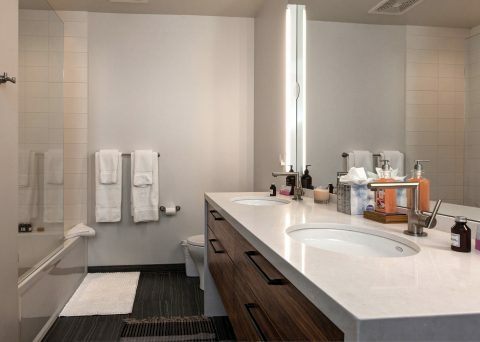 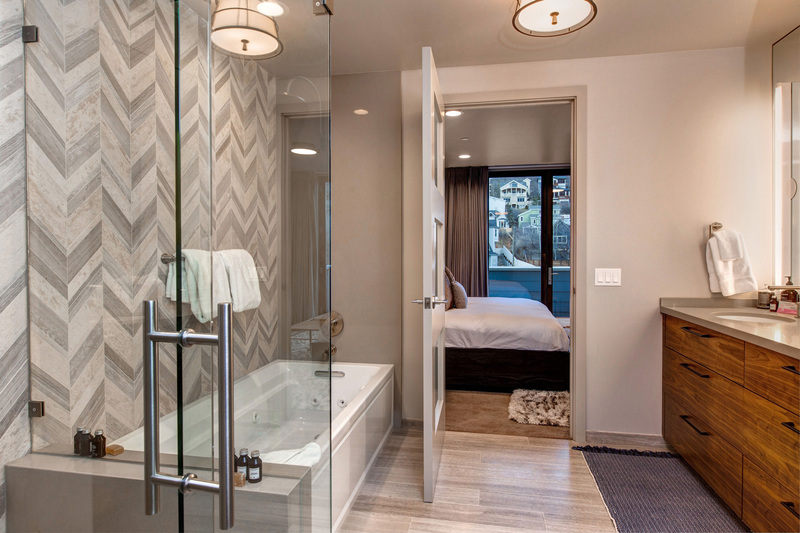 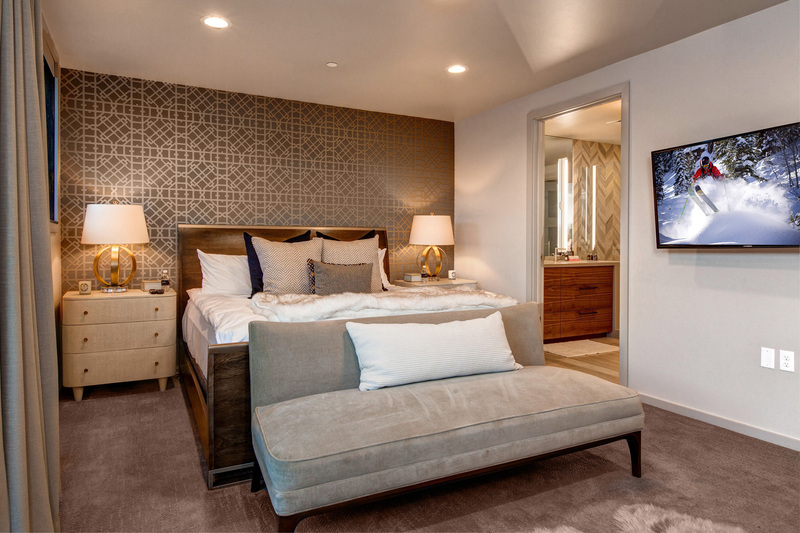 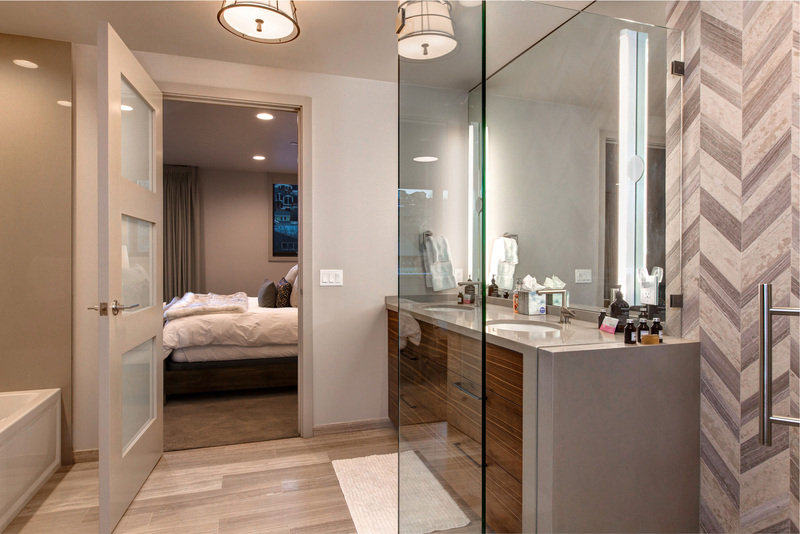 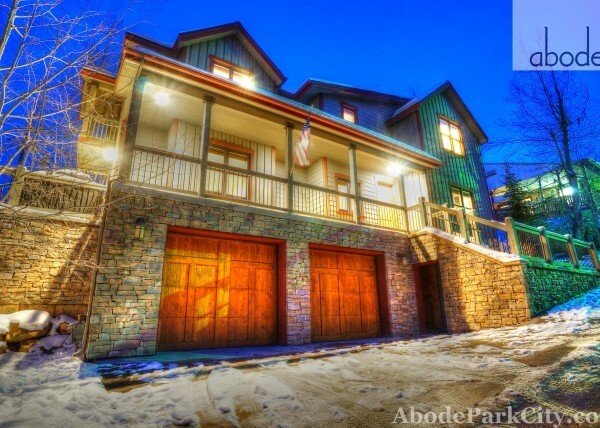 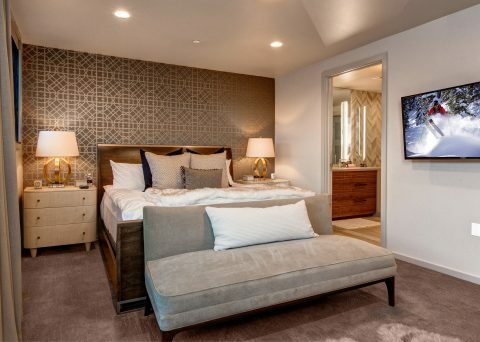 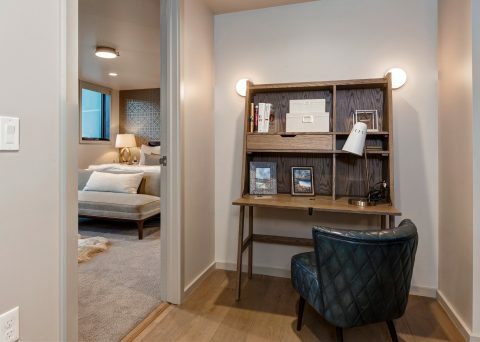 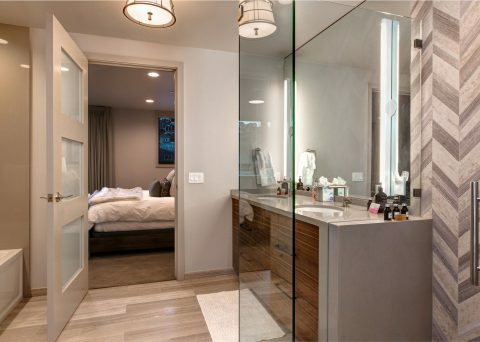 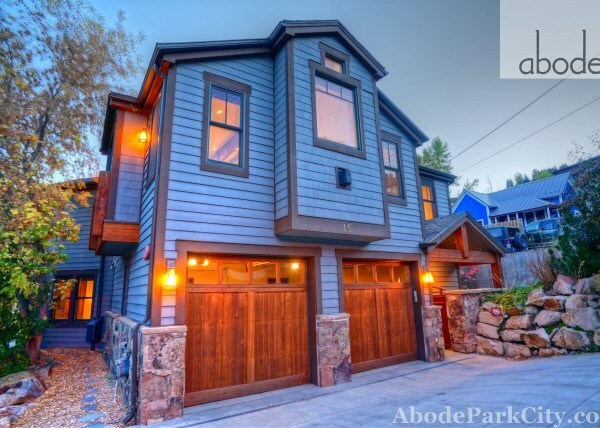 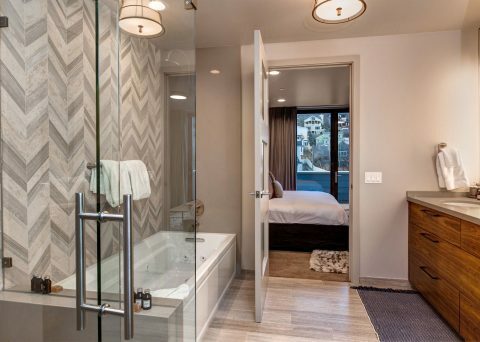 Enjoy extraordinary luxury, privacy, and total access at the top of Main St. with the Abode at the Brownstones. 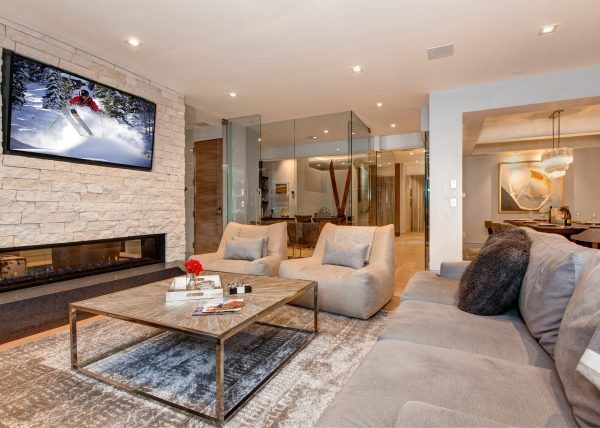 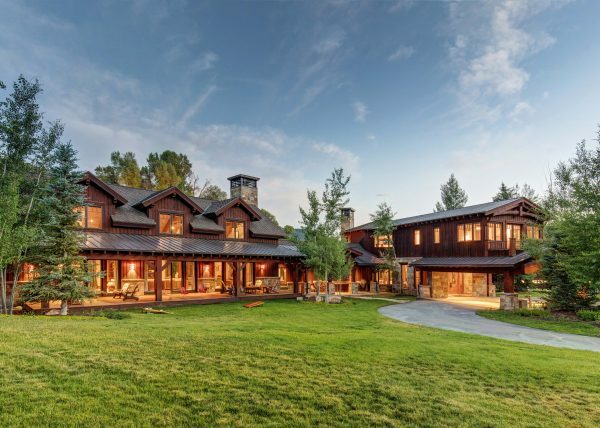 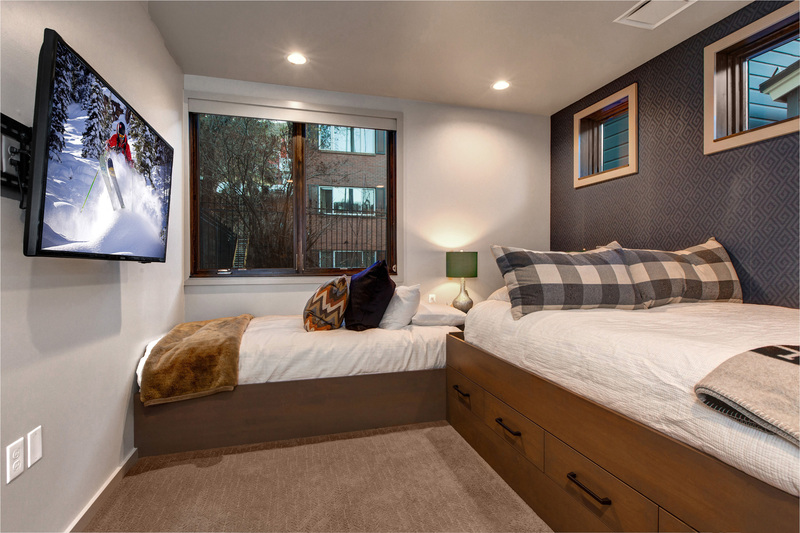 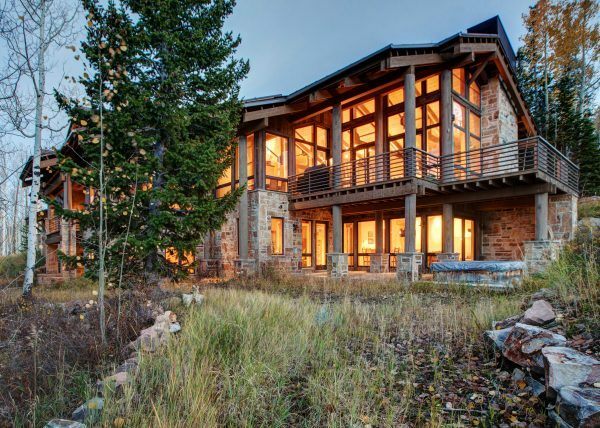 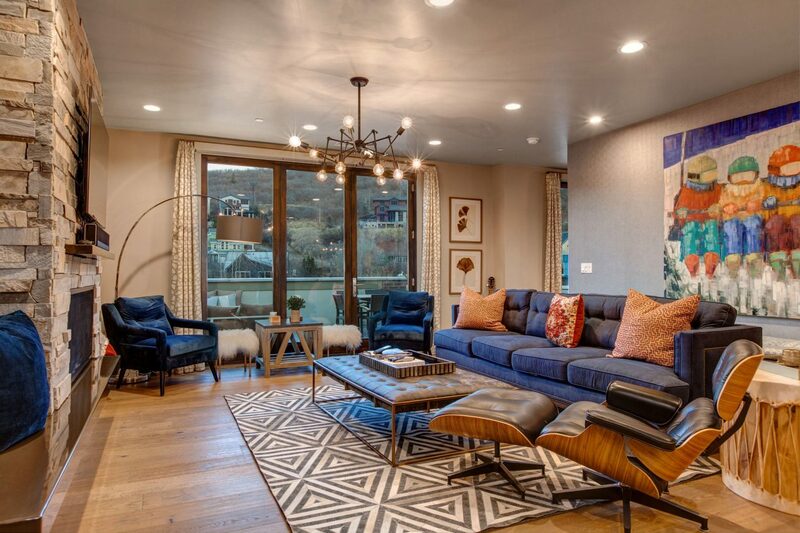 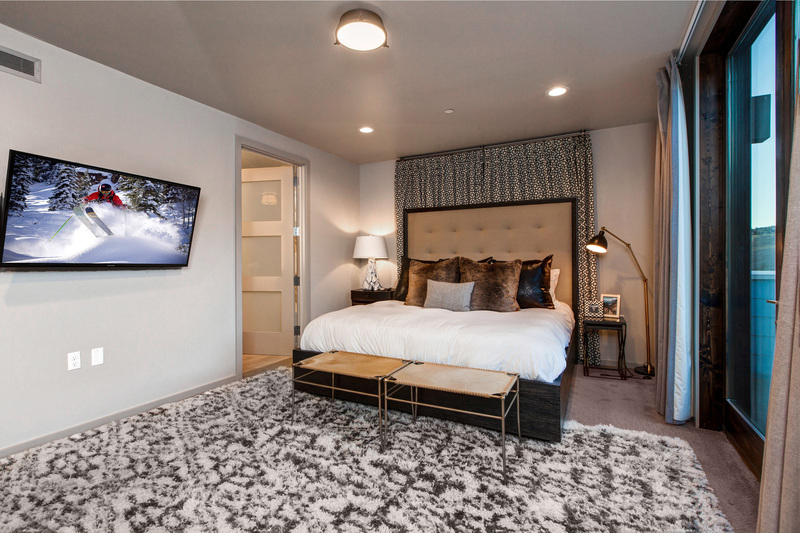 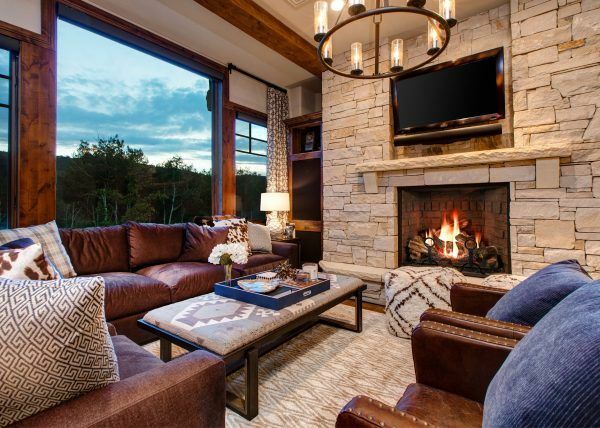 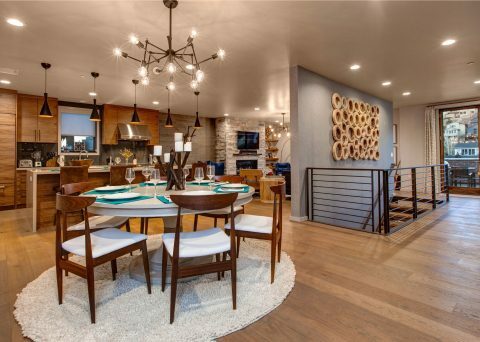 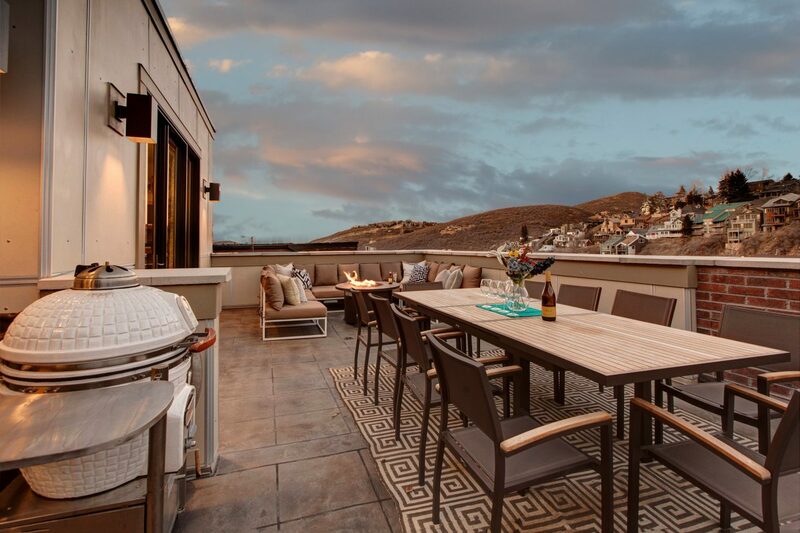 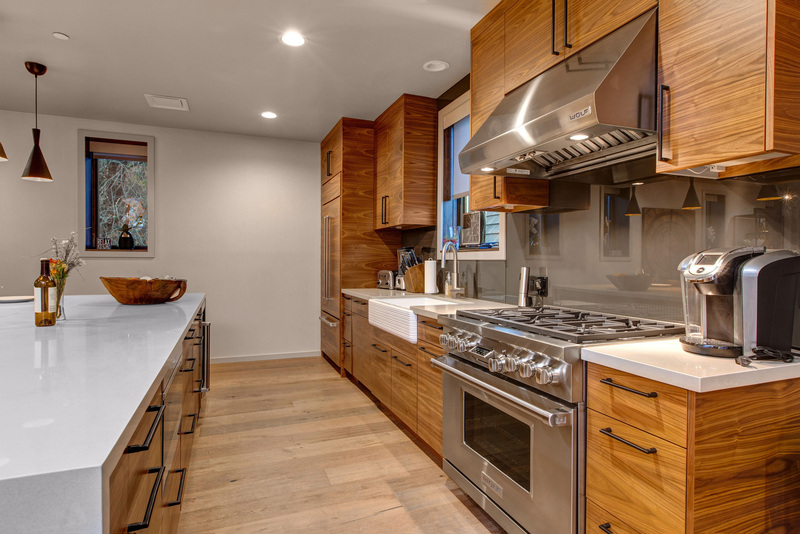 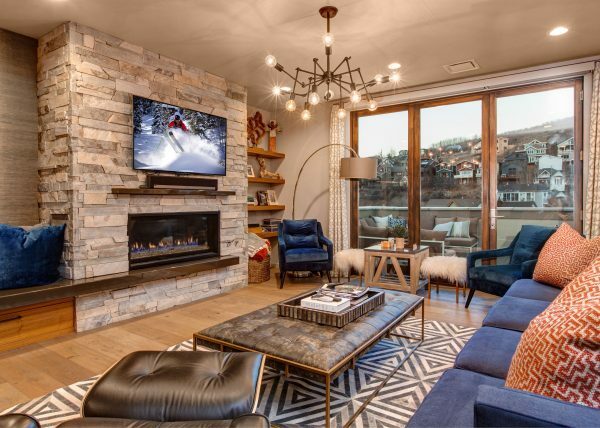 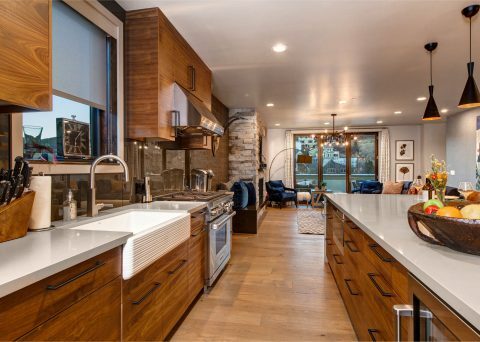 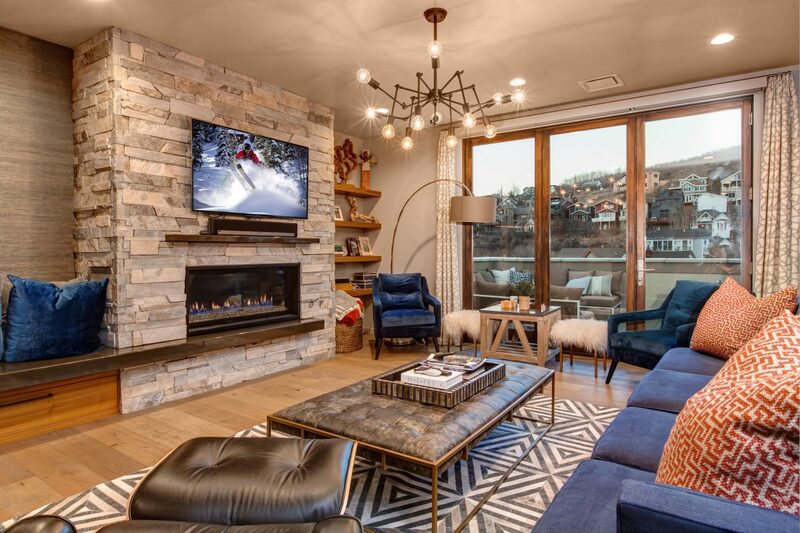 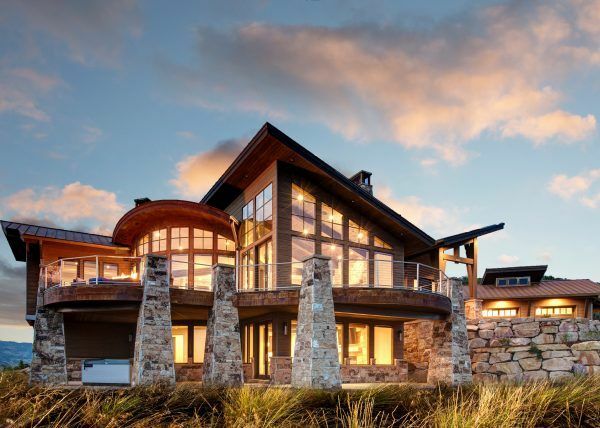 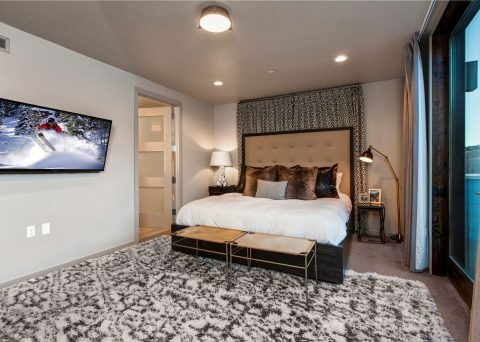 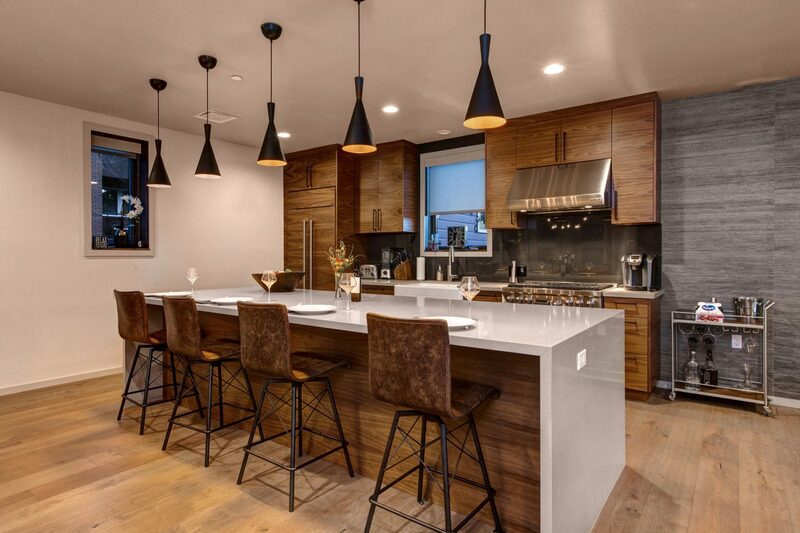 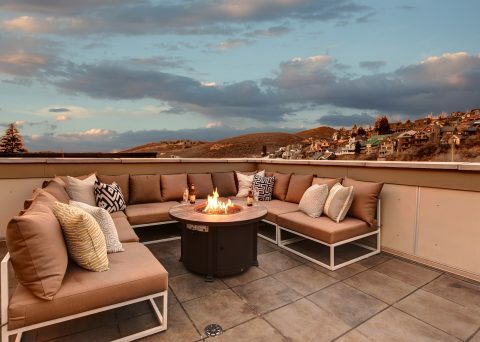 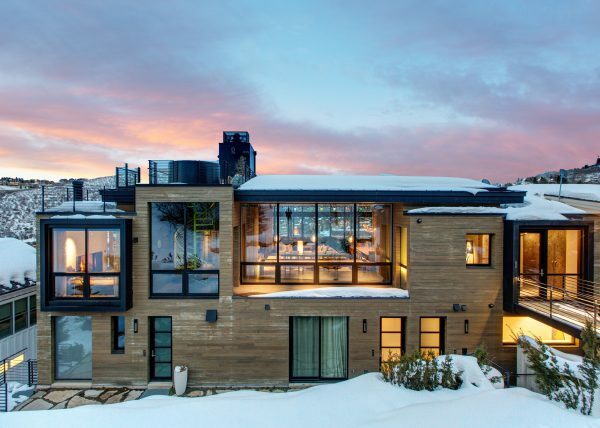 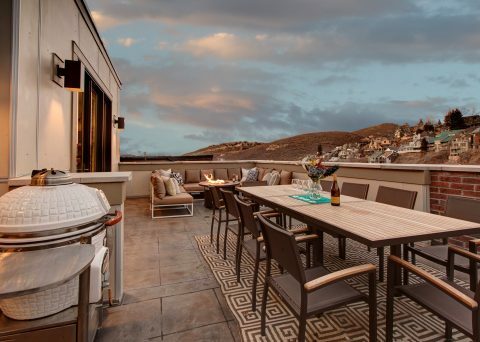 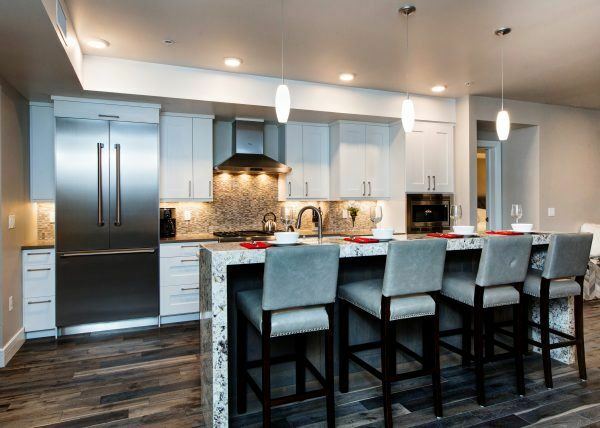 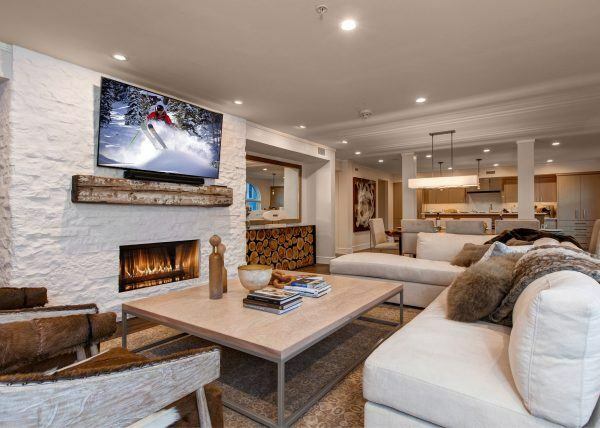 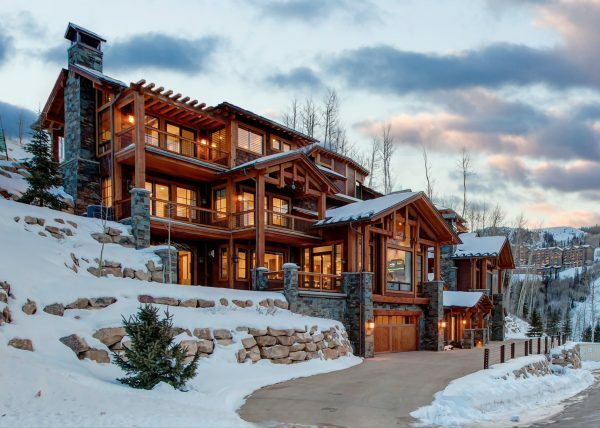 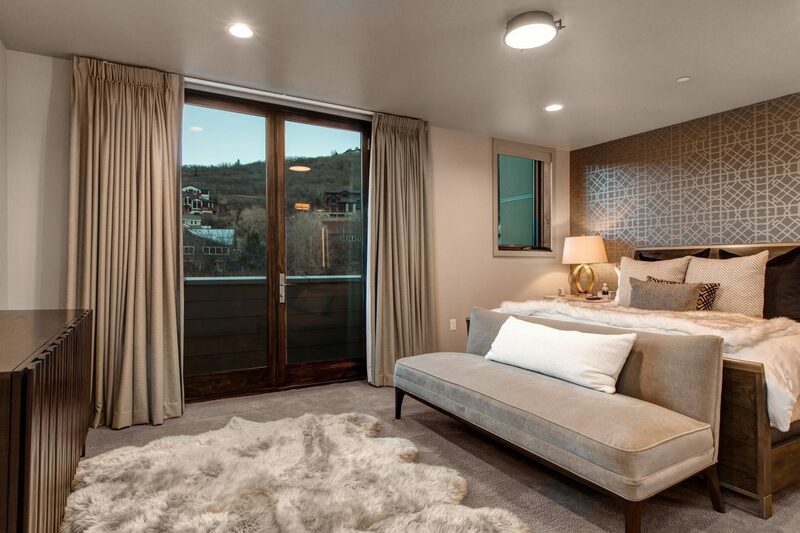 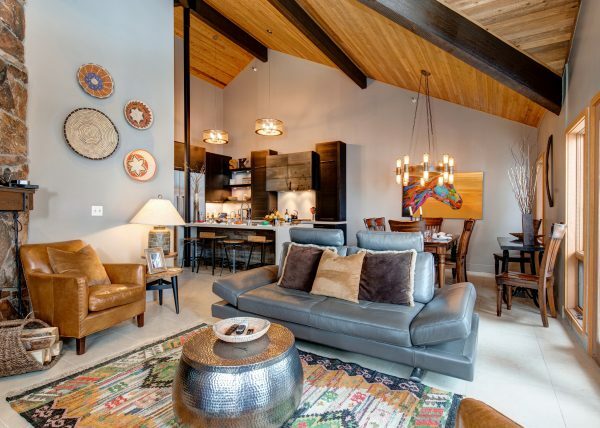 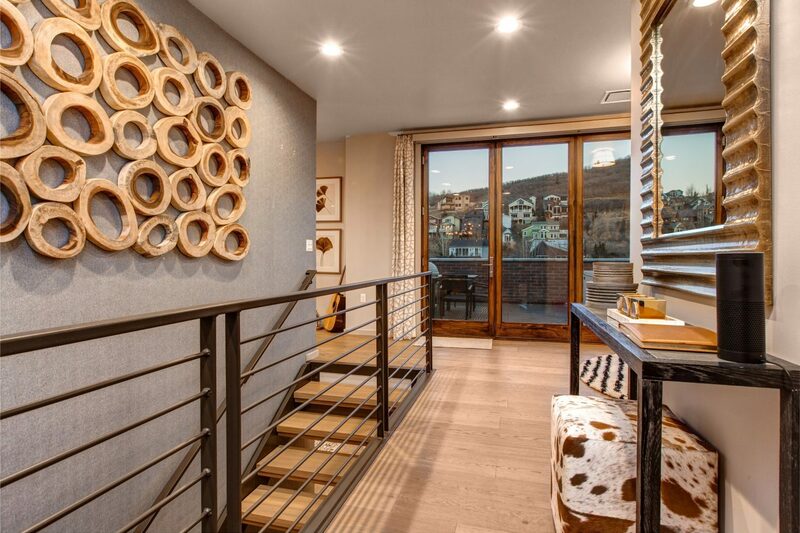 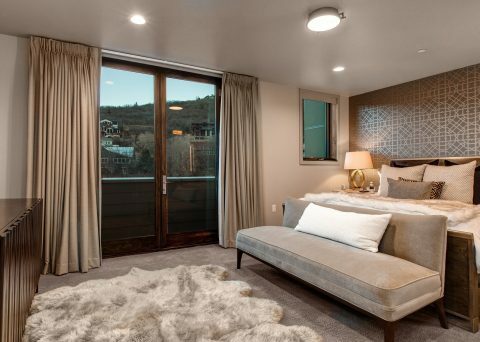 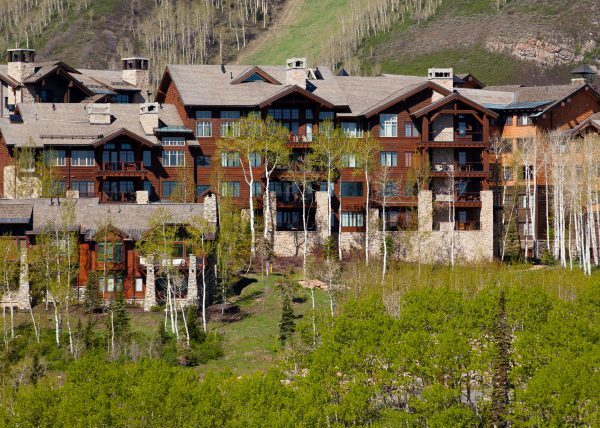 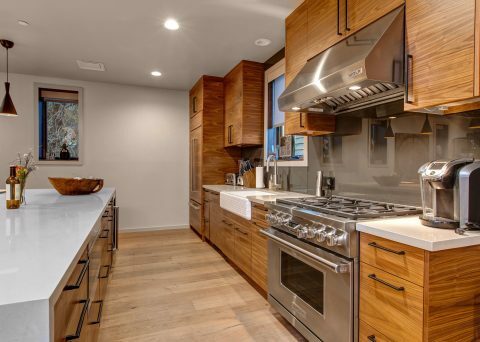 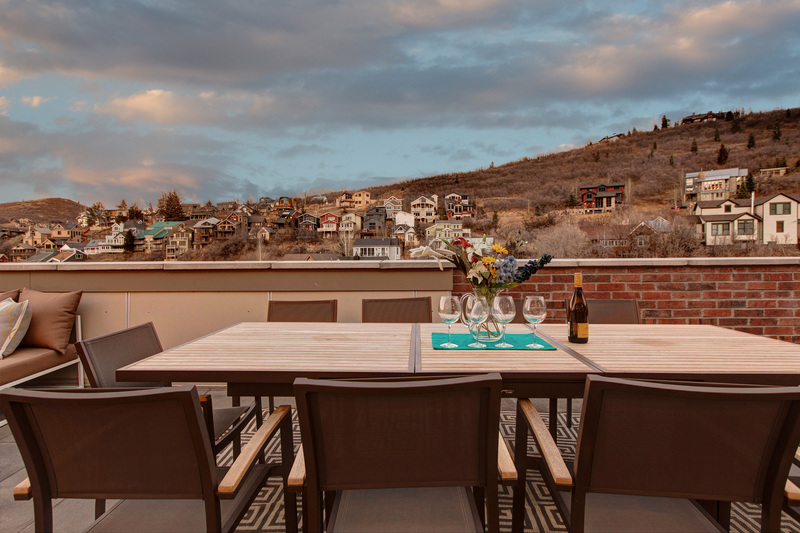 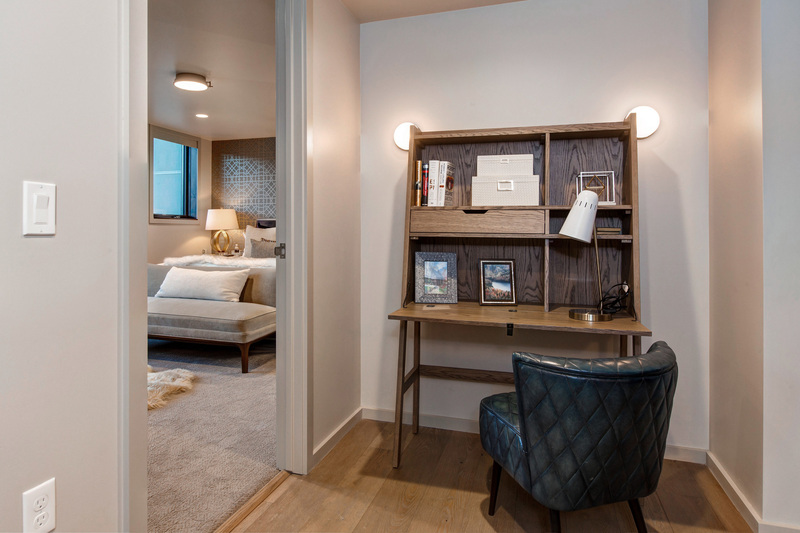 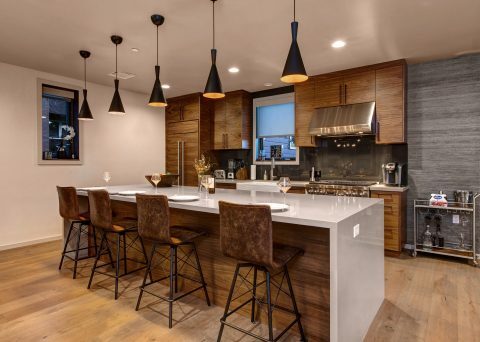 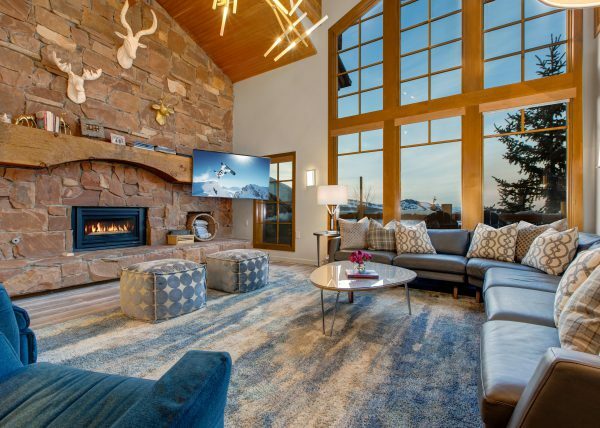 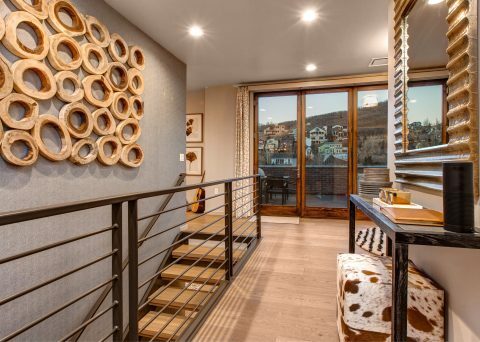 Each residence is uniquely designed to feel like your own custom penthouse, providing a thoughtful open floorplan, spacious outdoor living area, chef’s style kitchen, and a modern-mountain contemporary style. 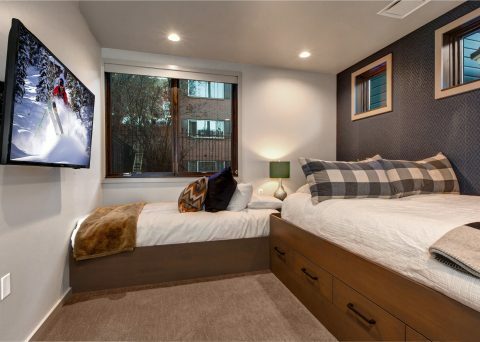 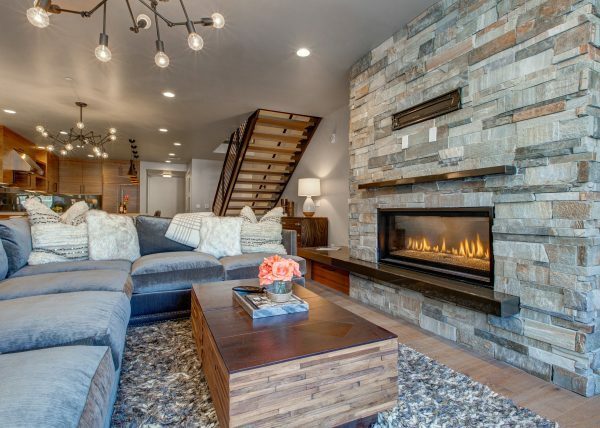 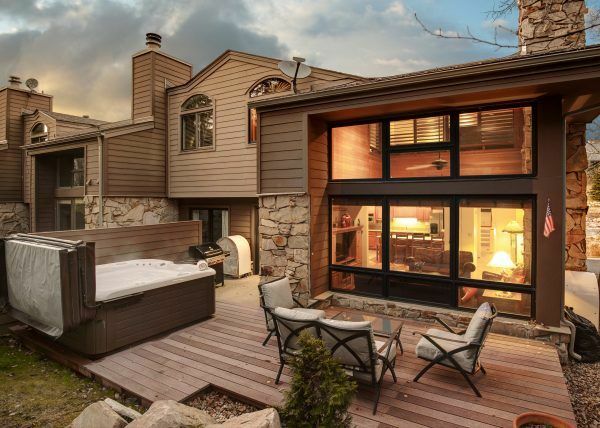 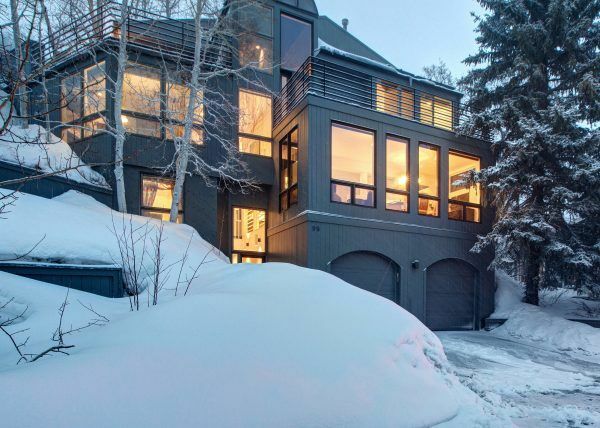 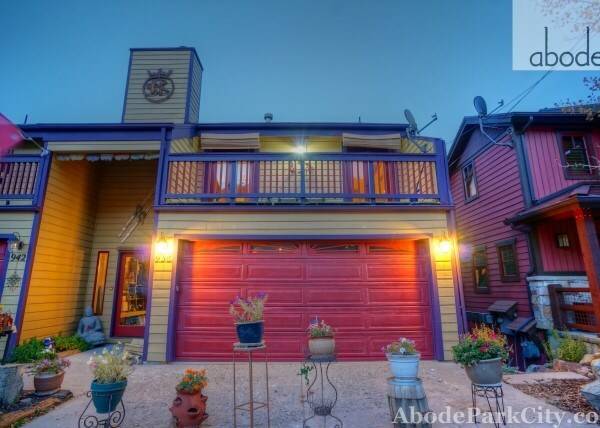 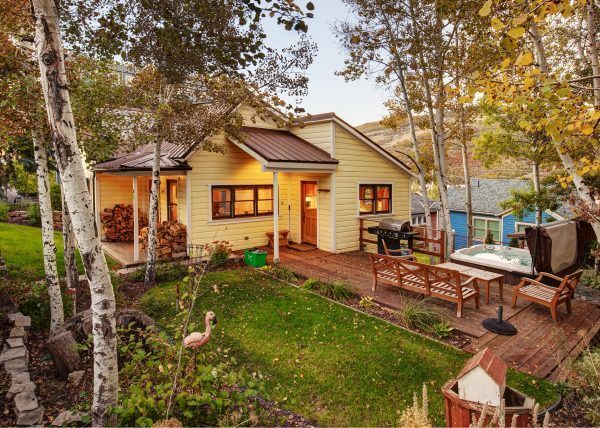 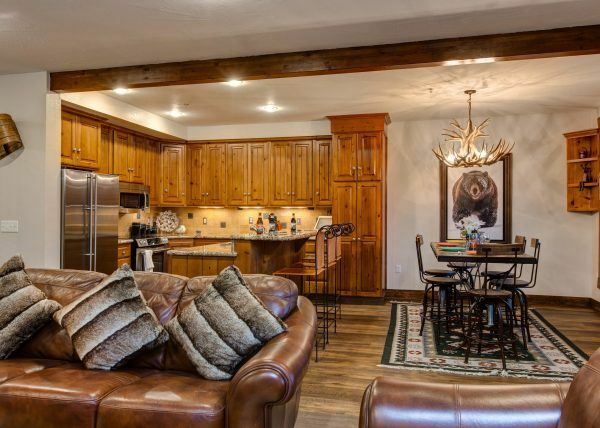 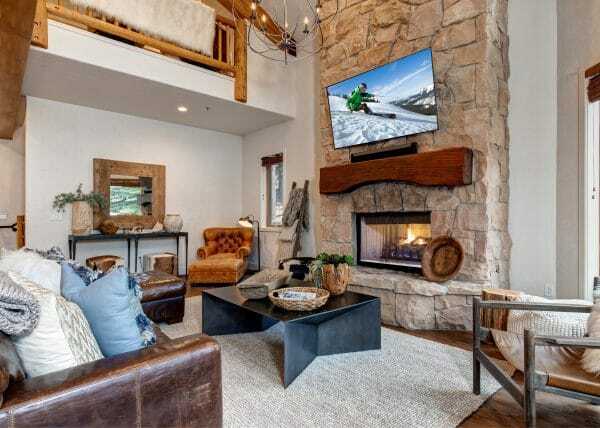 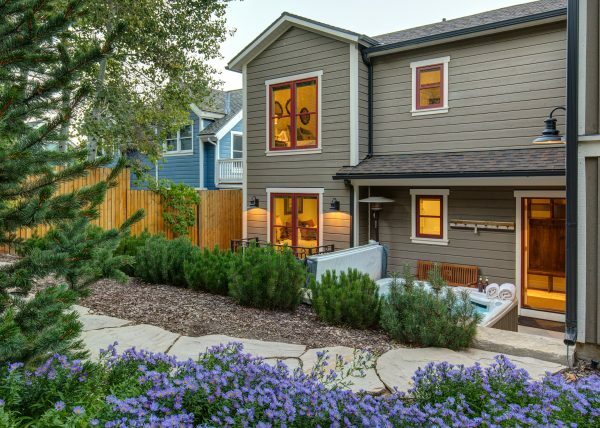 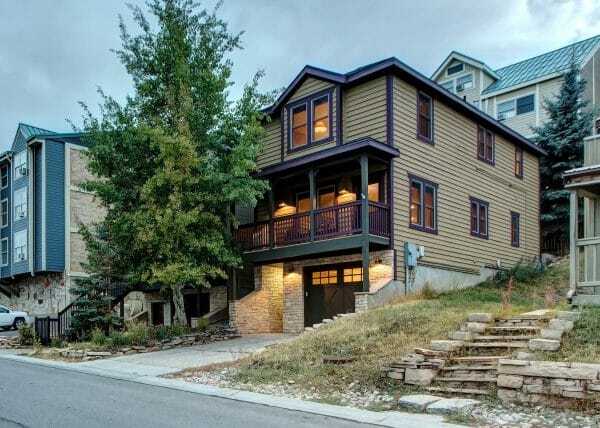 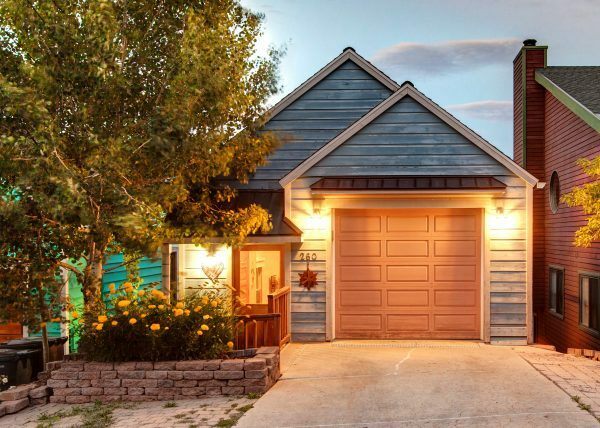 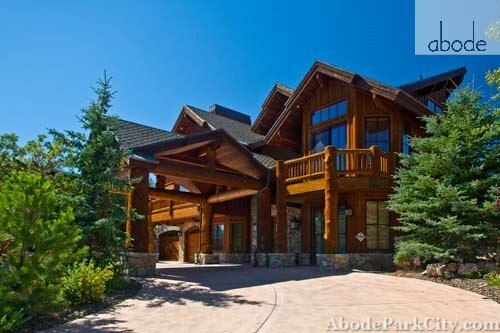 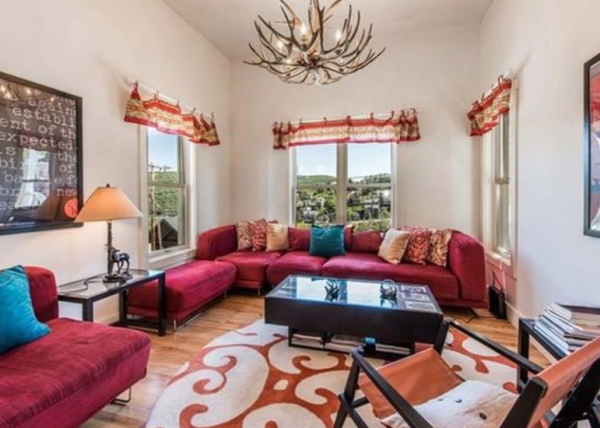 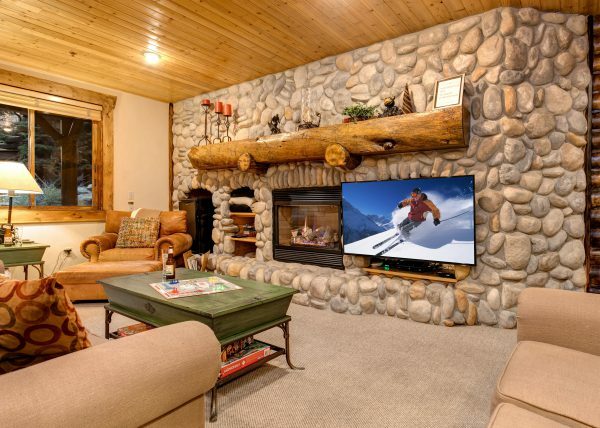 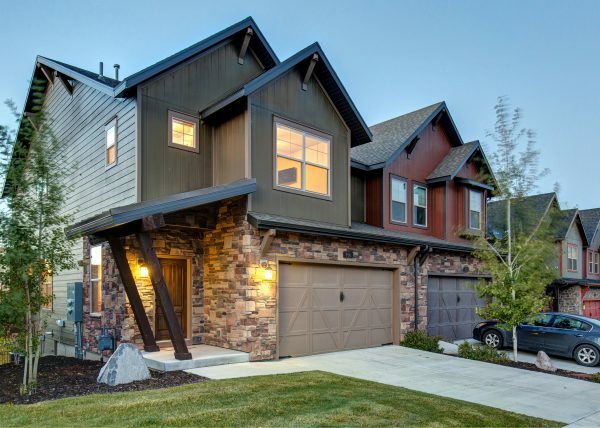 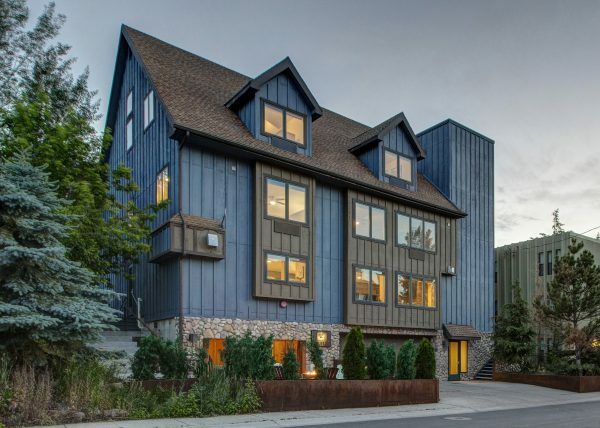 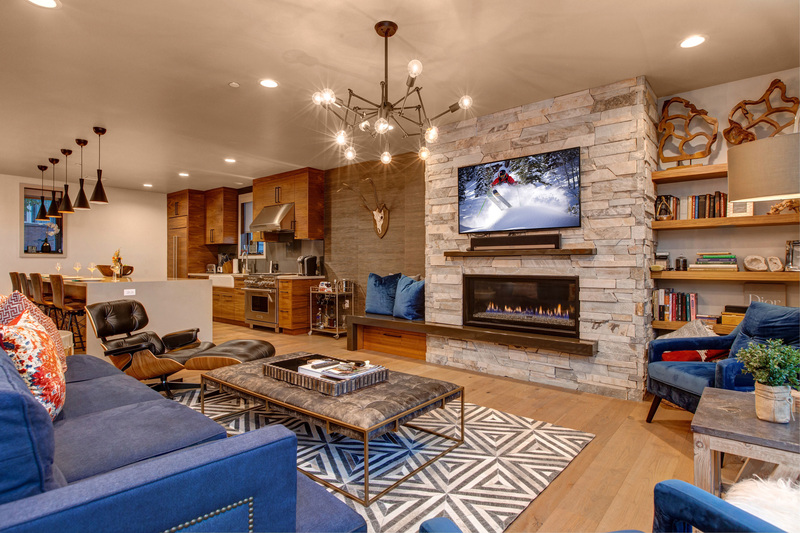 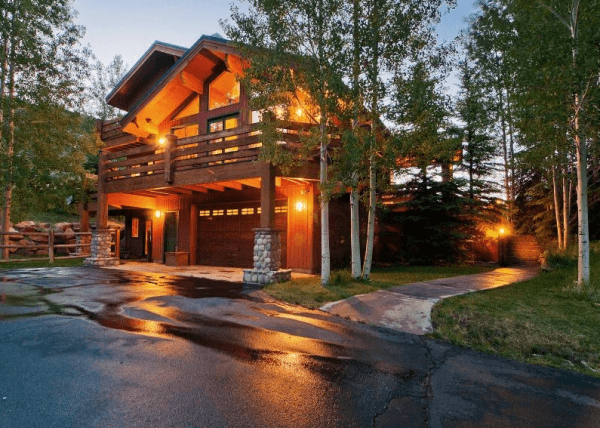 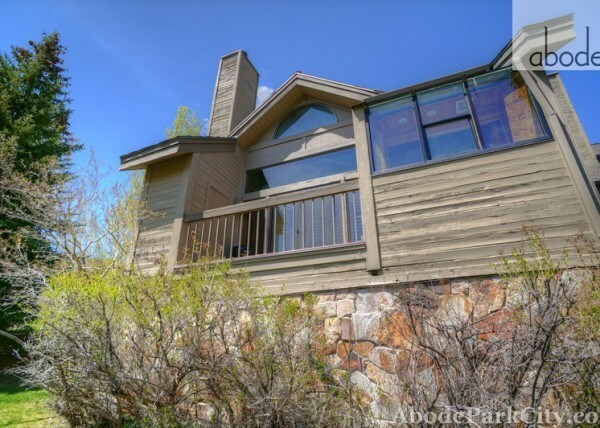 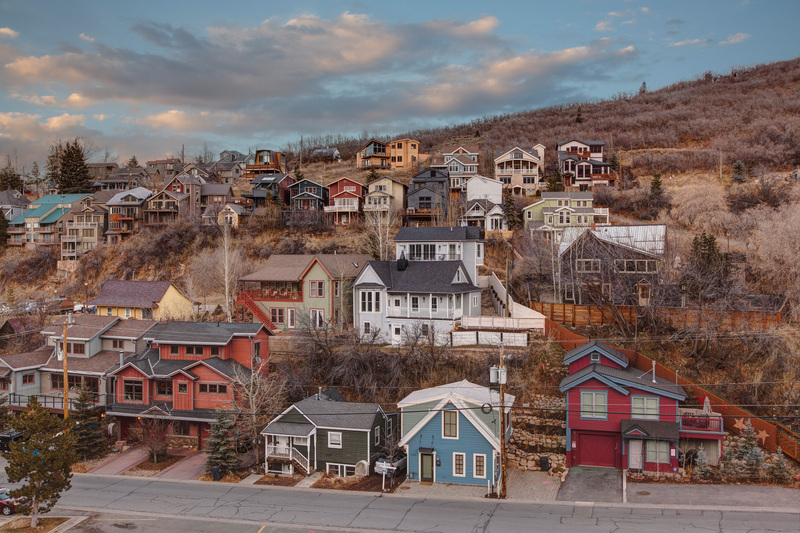 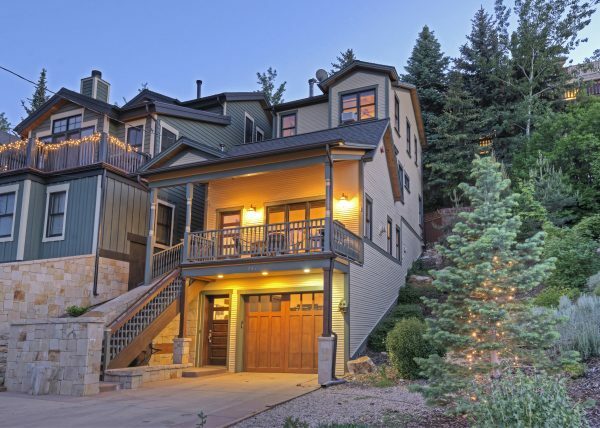 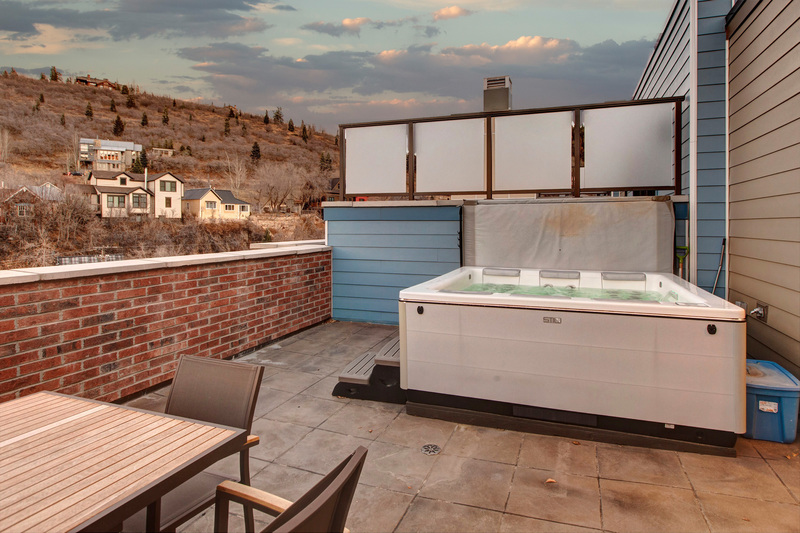 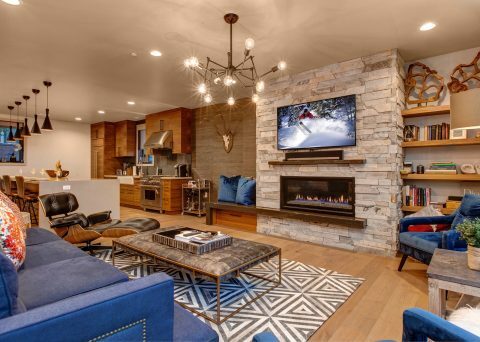 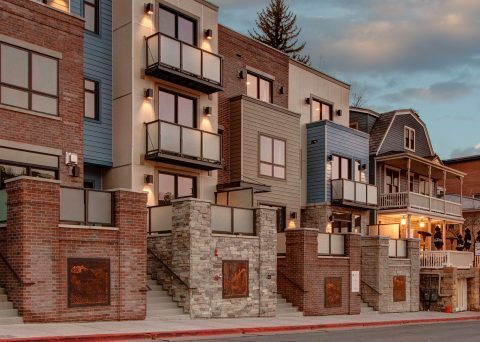 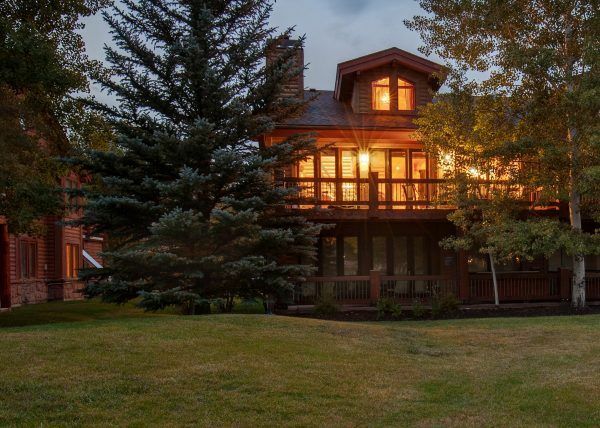 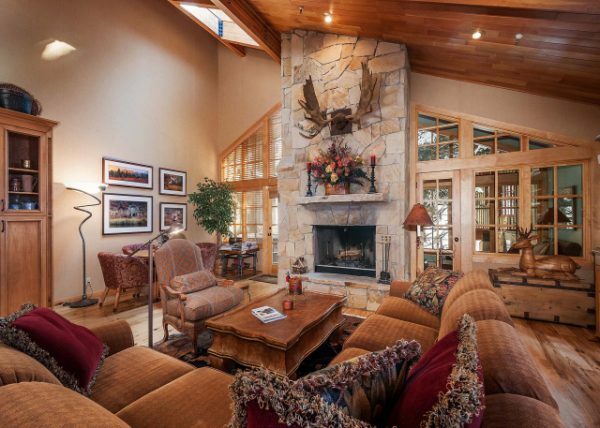 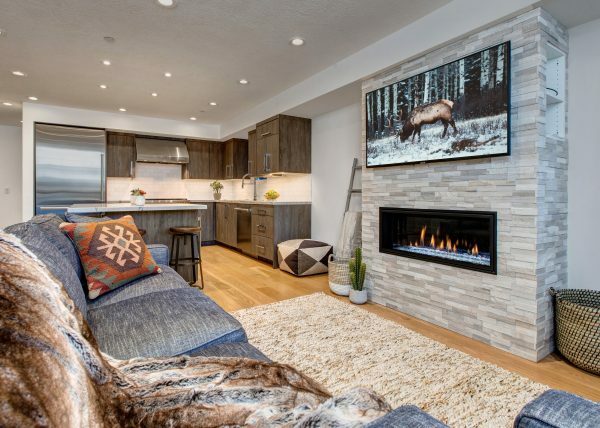 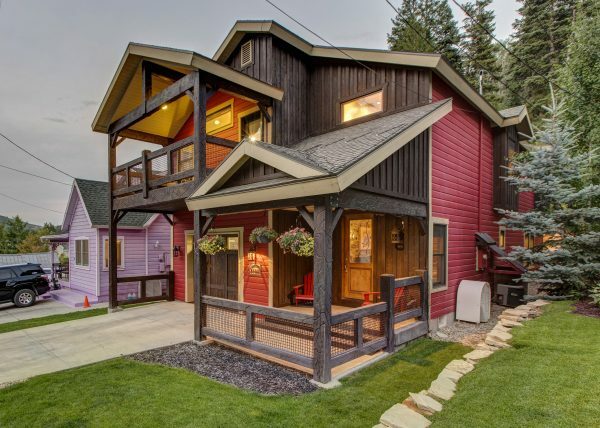 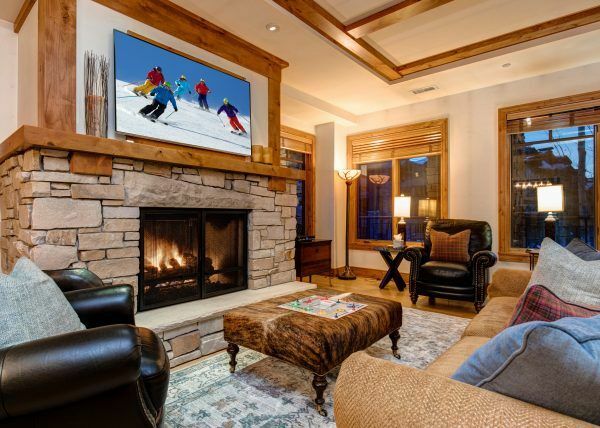 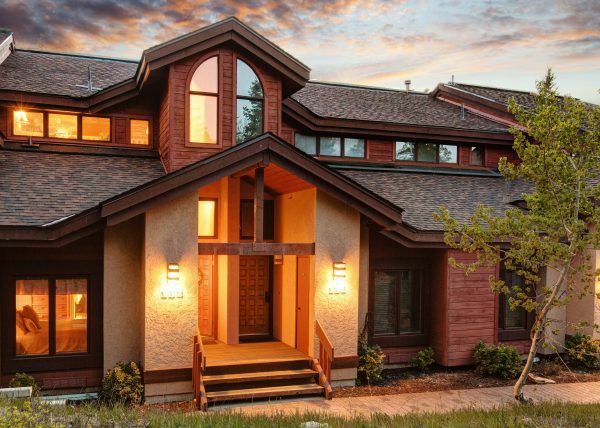 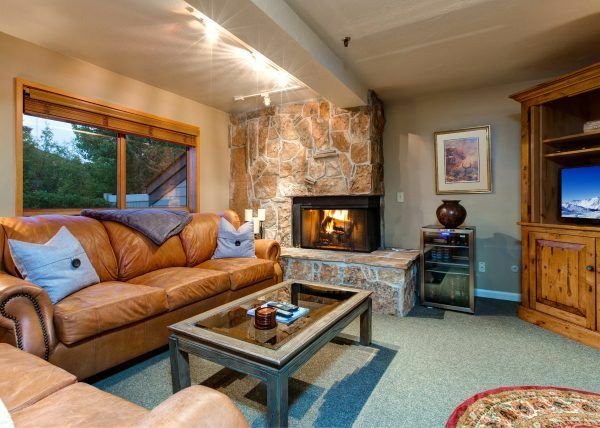 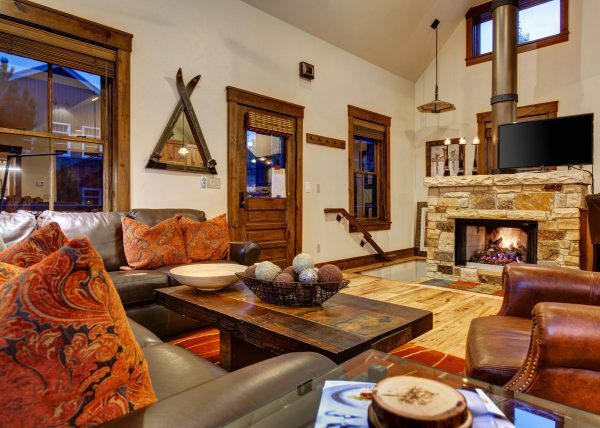 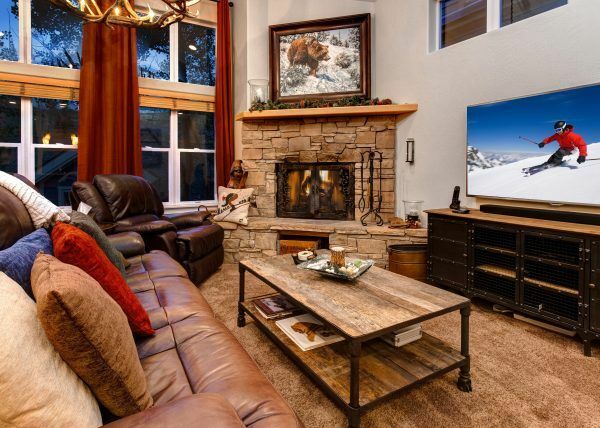 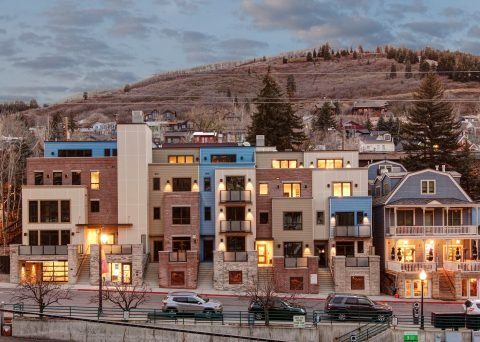 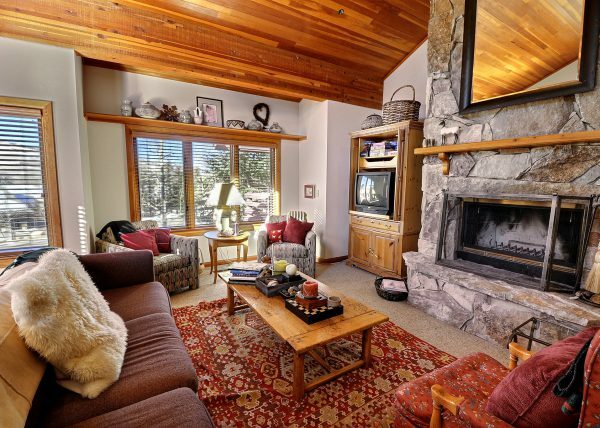 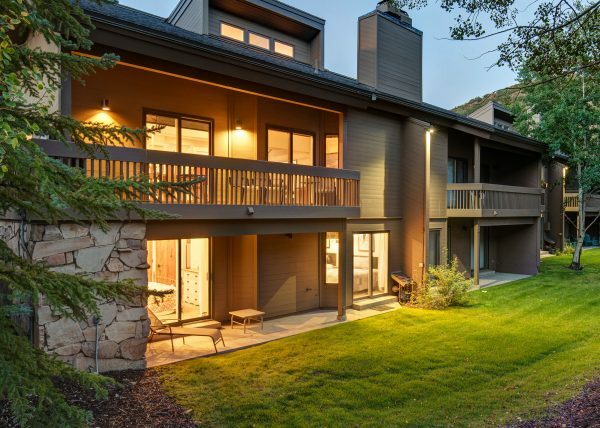 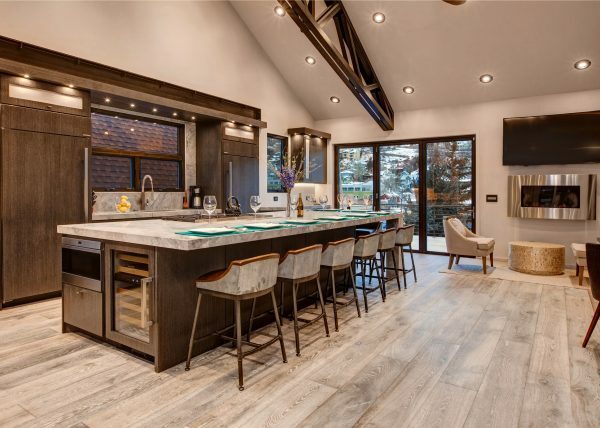 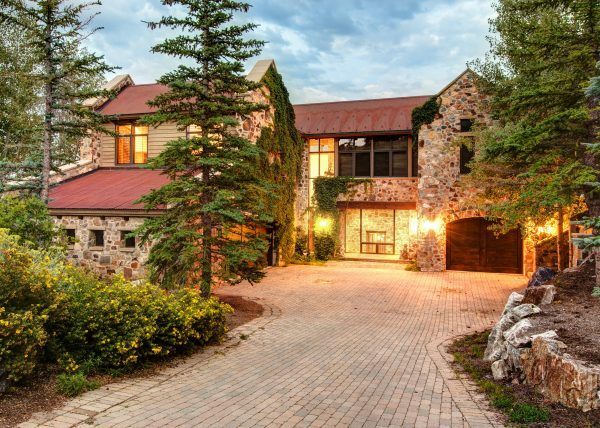 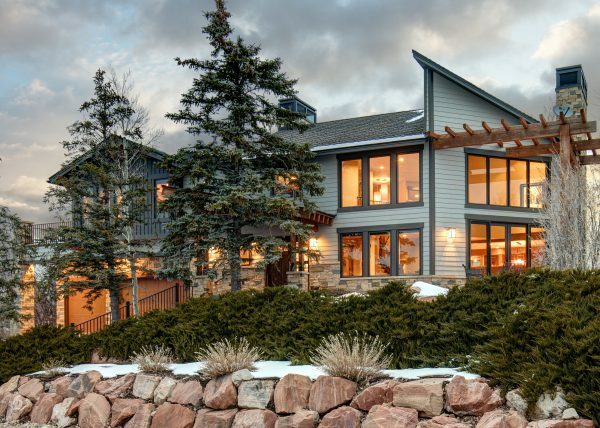 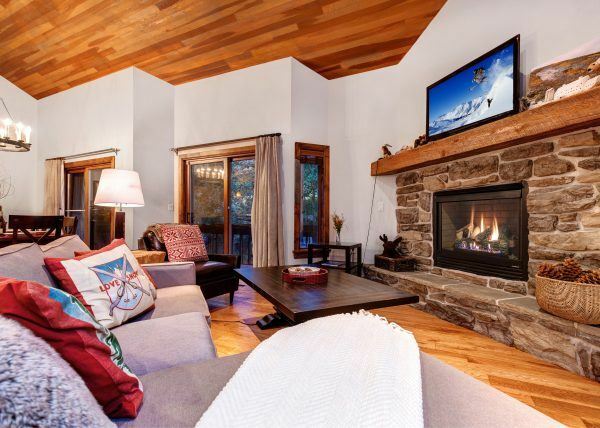 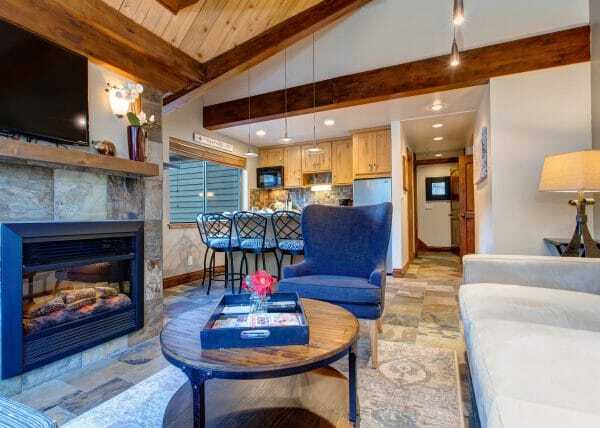 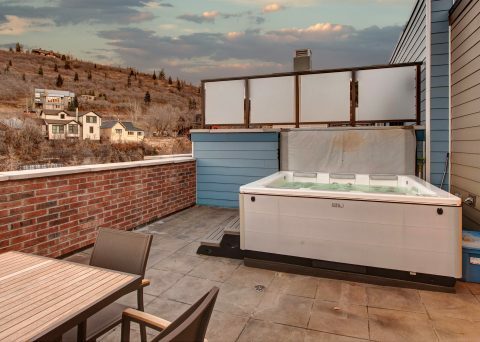 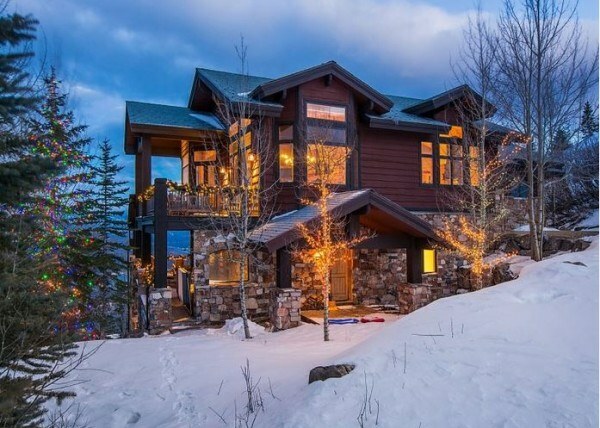 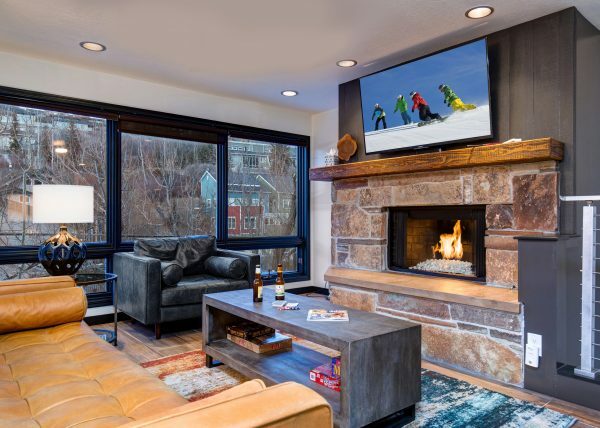 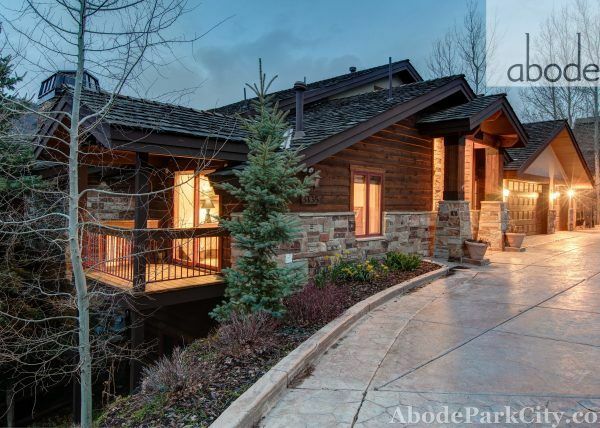 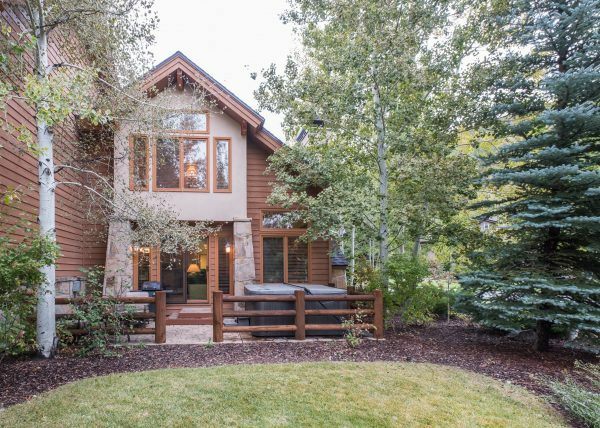 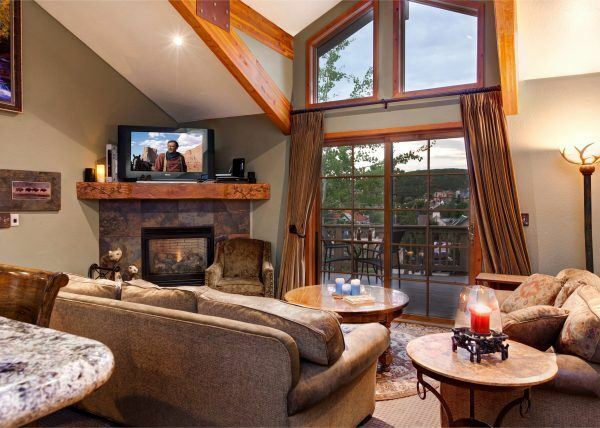 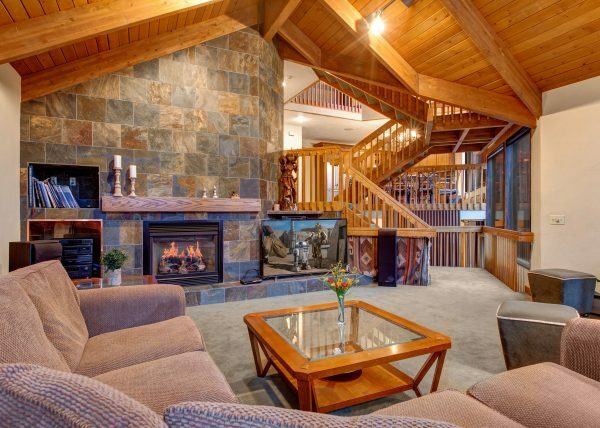 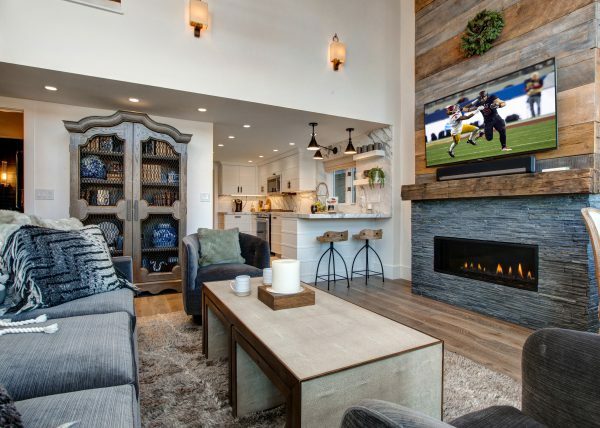 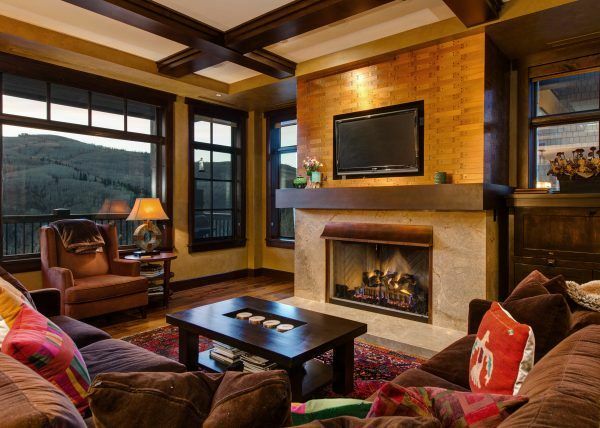 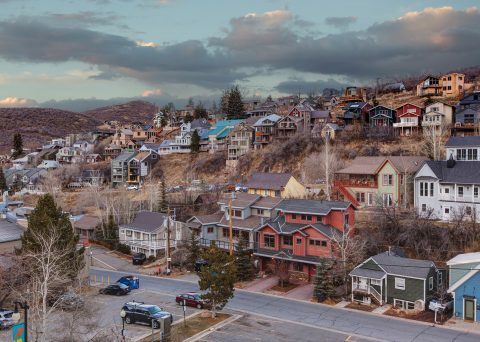 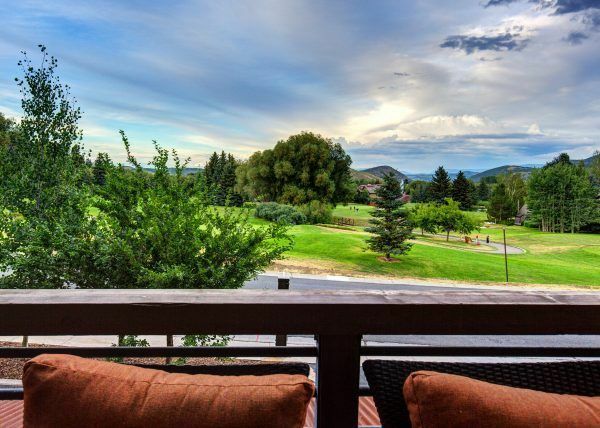 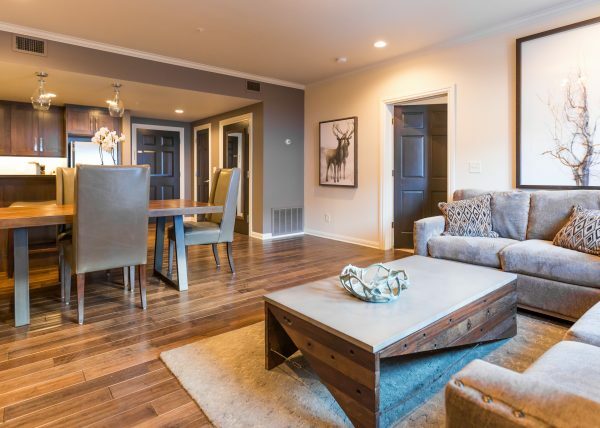 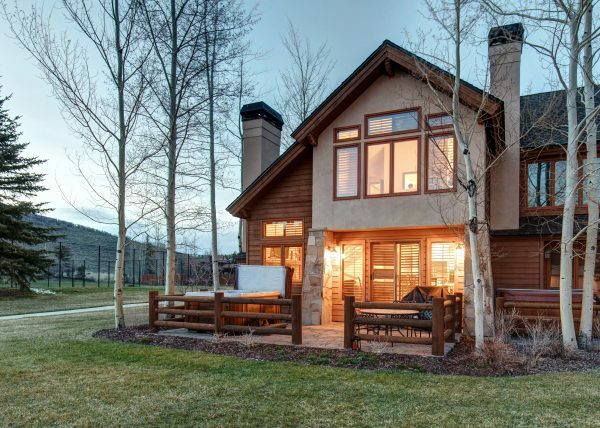 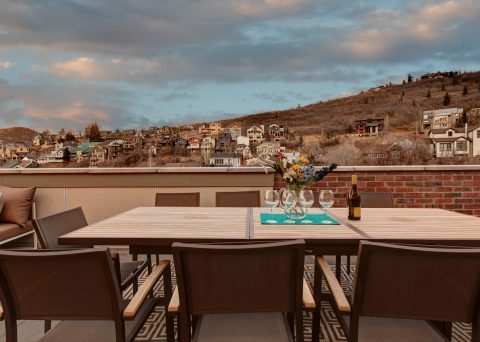 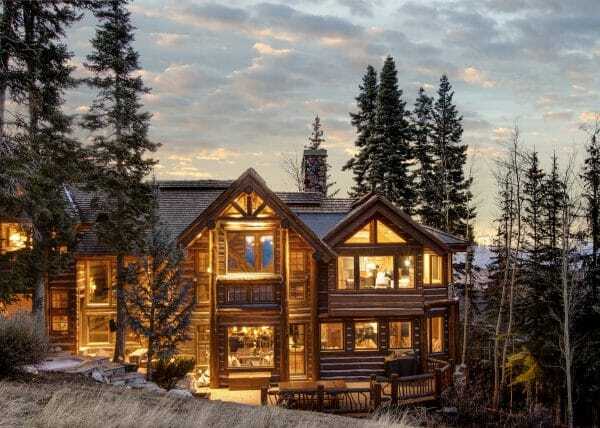 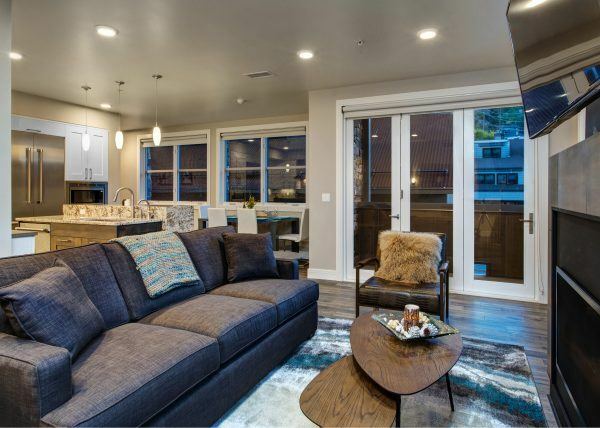 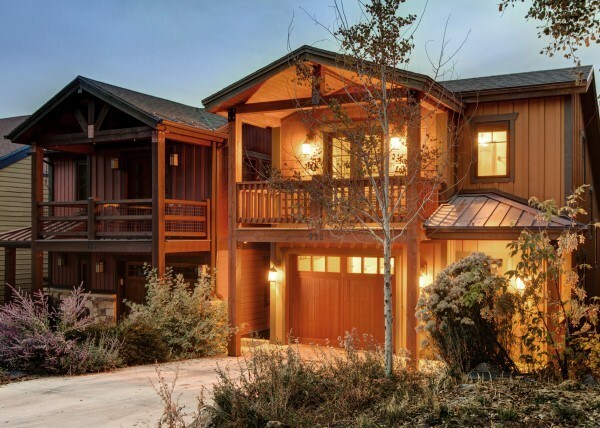 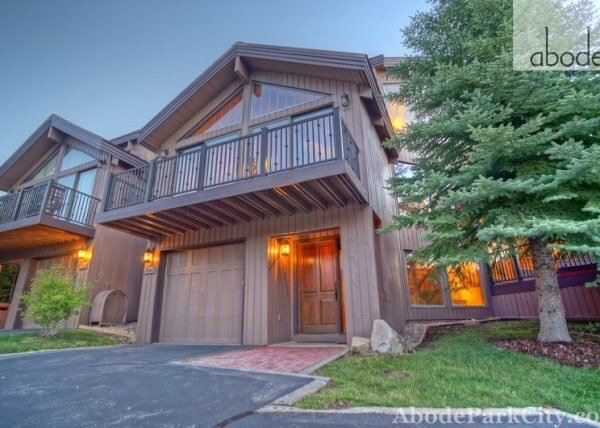 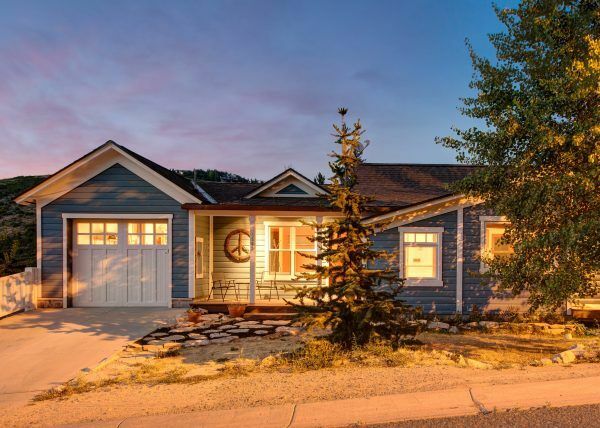 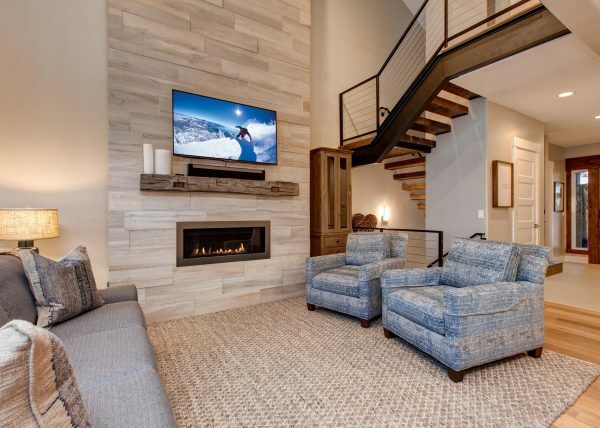 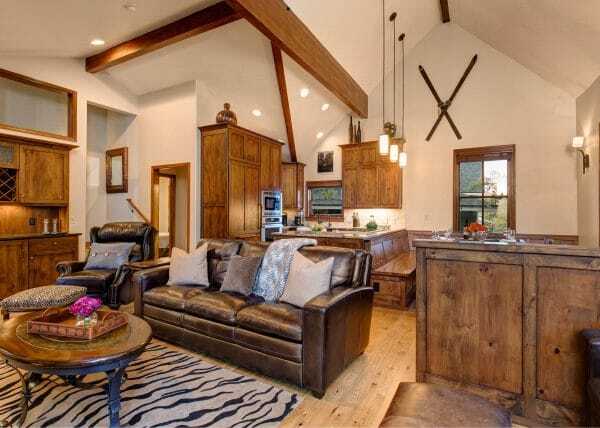 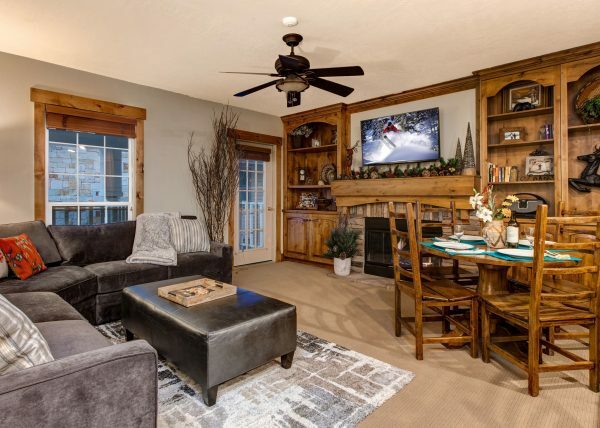 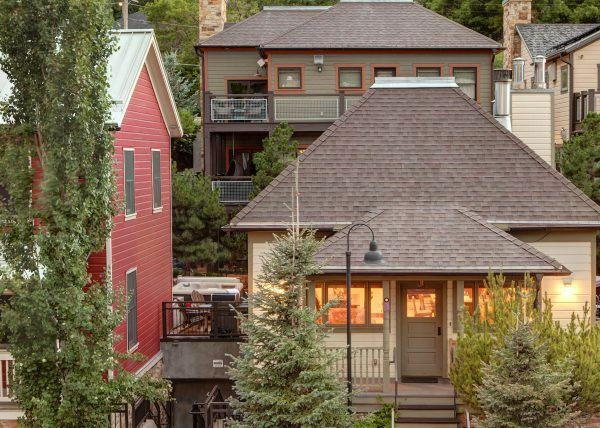 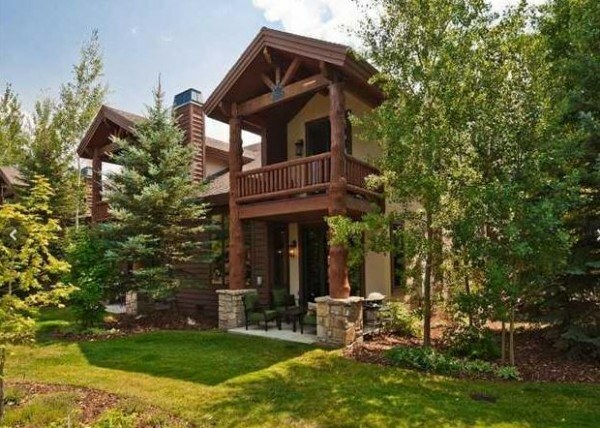 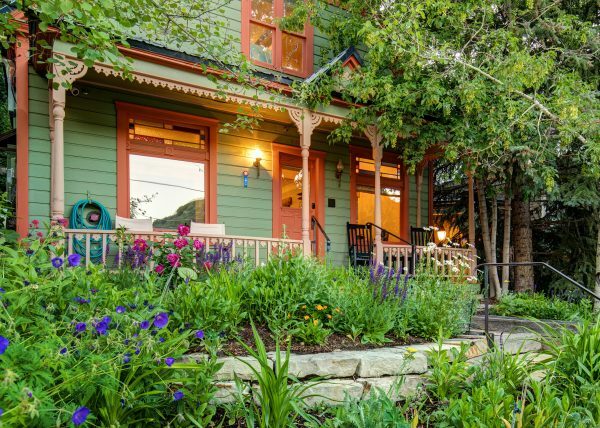 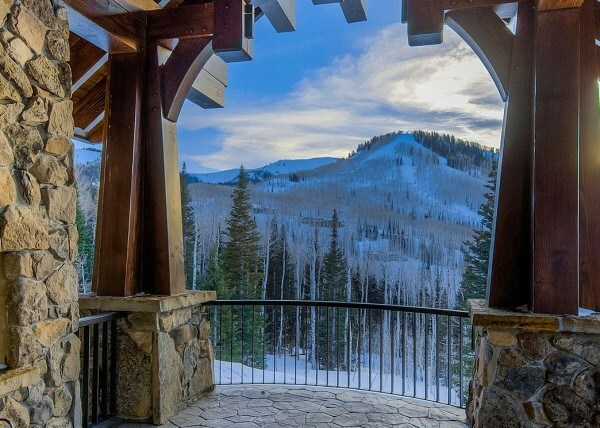 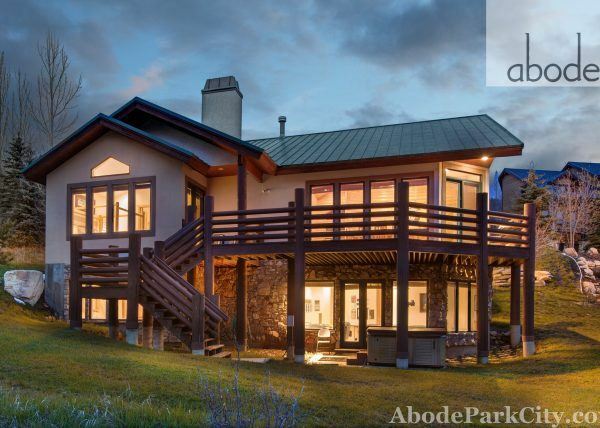 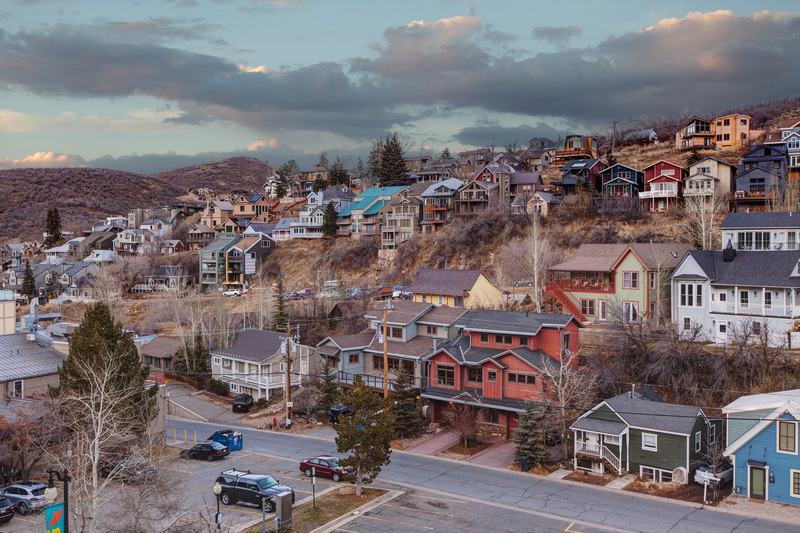 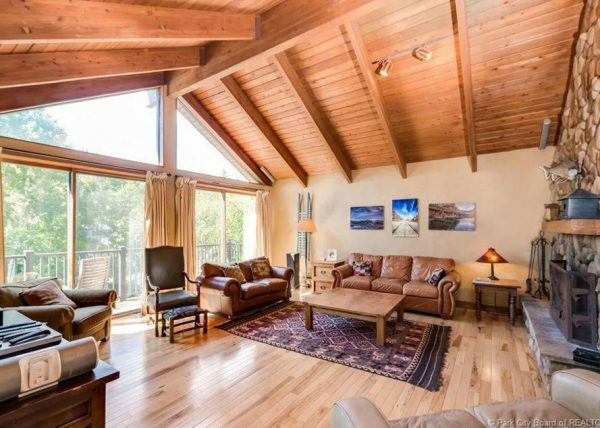 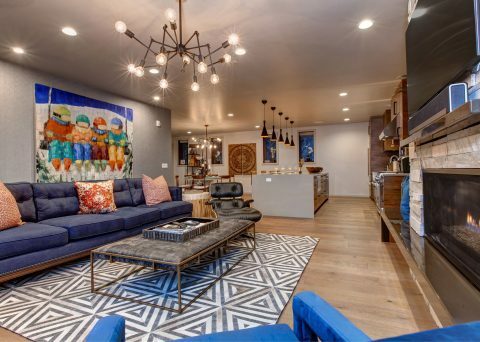 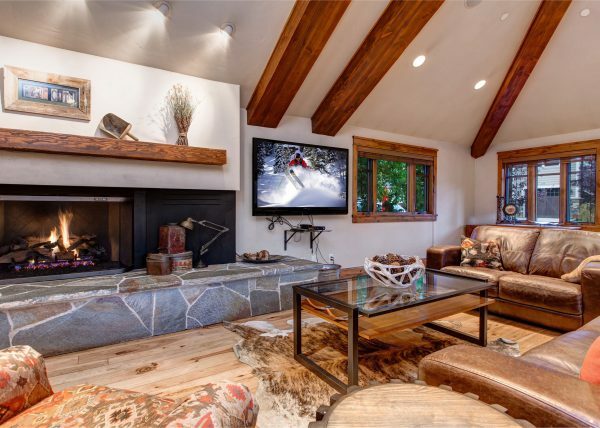 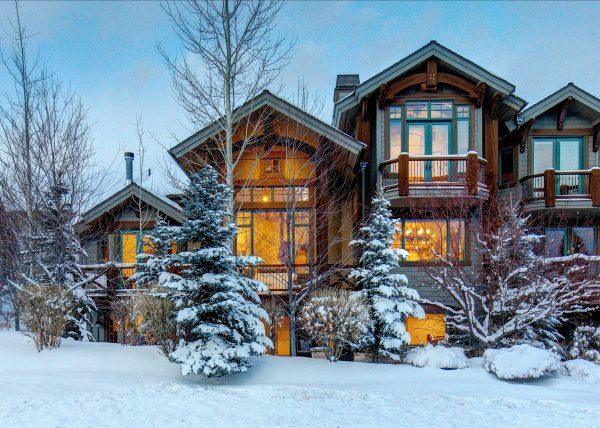 Private entry, elevator access, and owners garage will seamlessly relax you into mountain living while you enjoy expansive views of upper and lower Main St and the surrounding mountains. 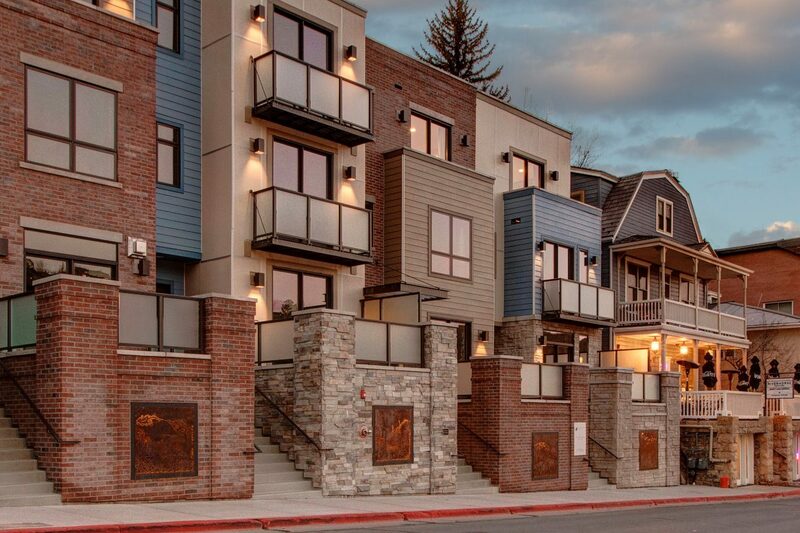 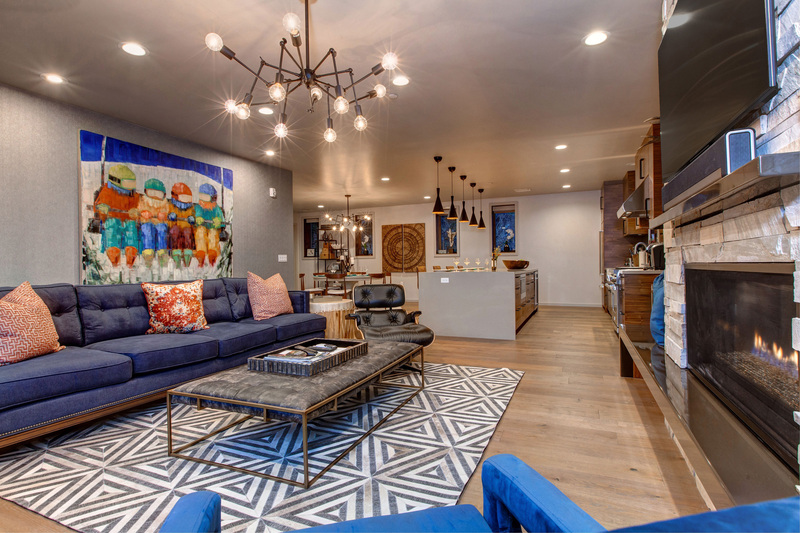 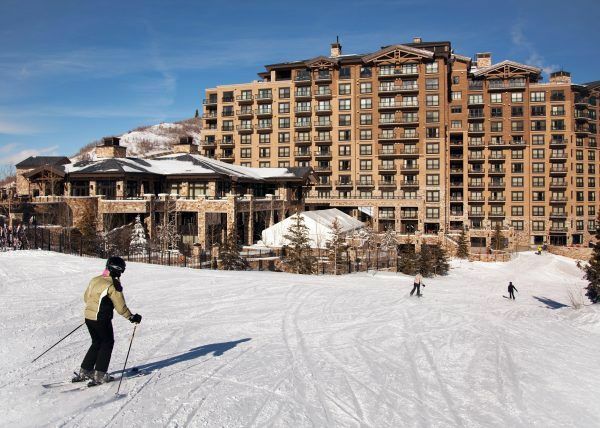 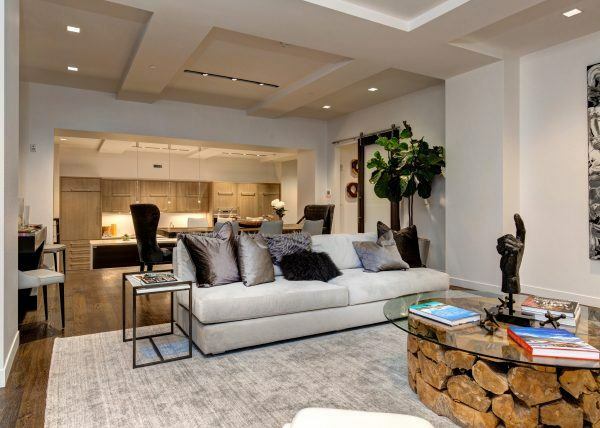 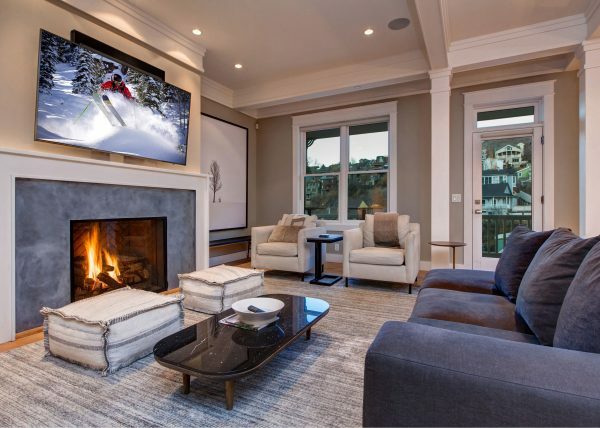 With walking distance to the town lift or short Trolley ride and just steps away from Main Street’s renowned dining and entertainment, don’t miss this rare opportunity to experience exceptional luxury living in the heart of a world-class destination.